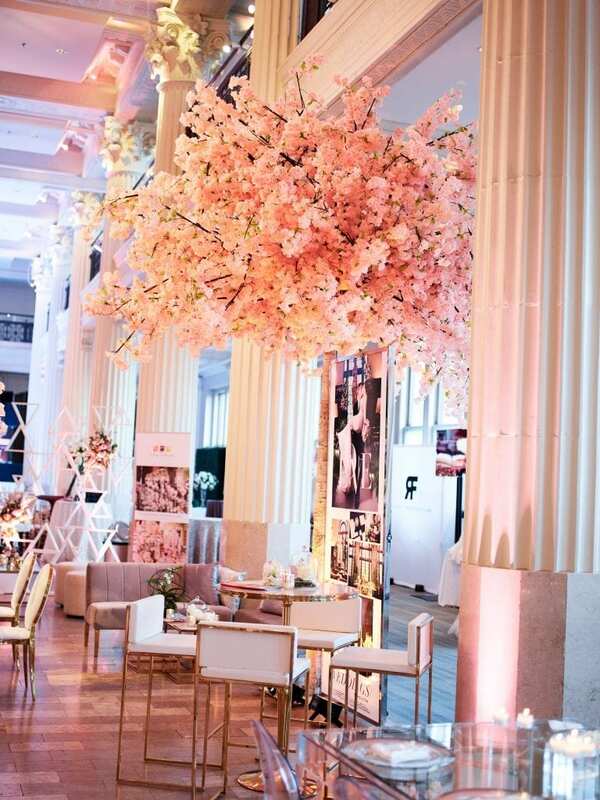 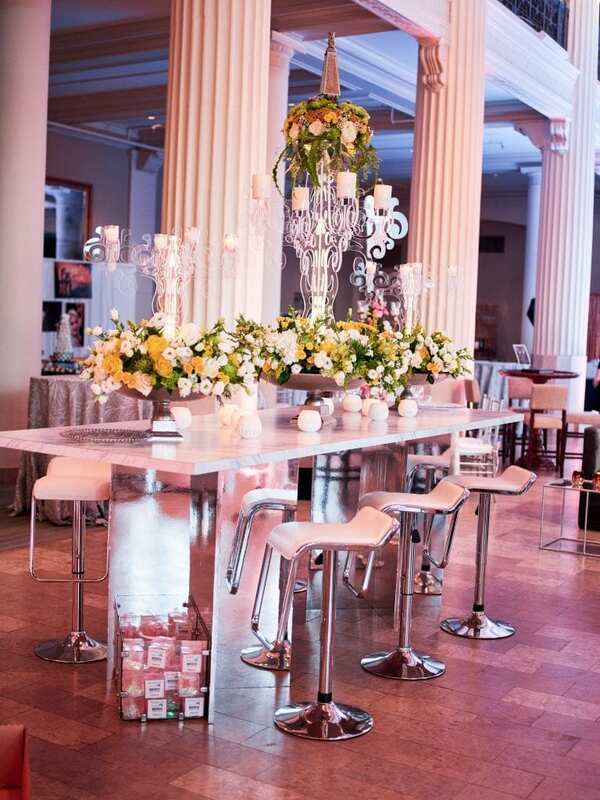 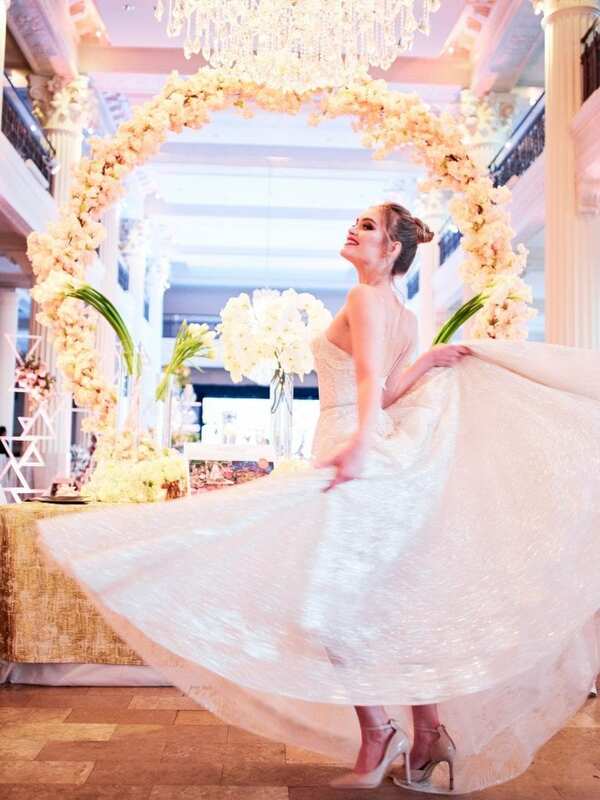 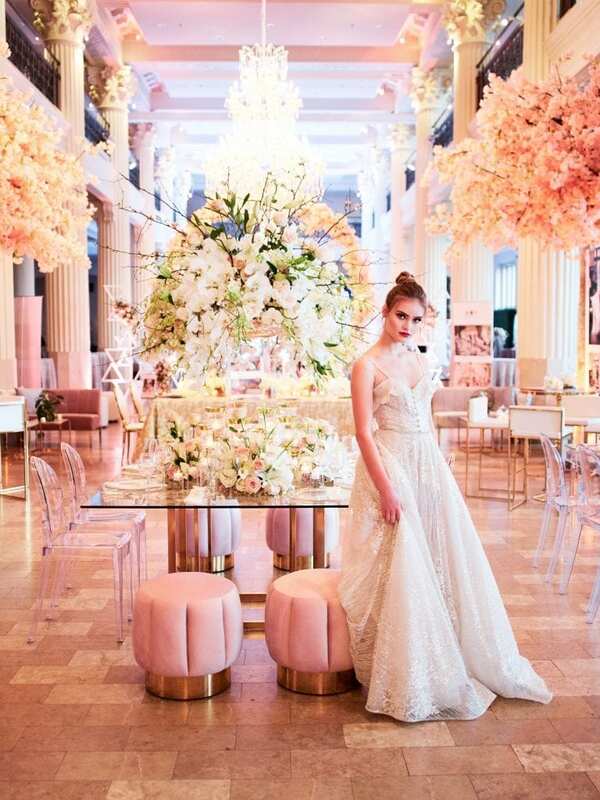 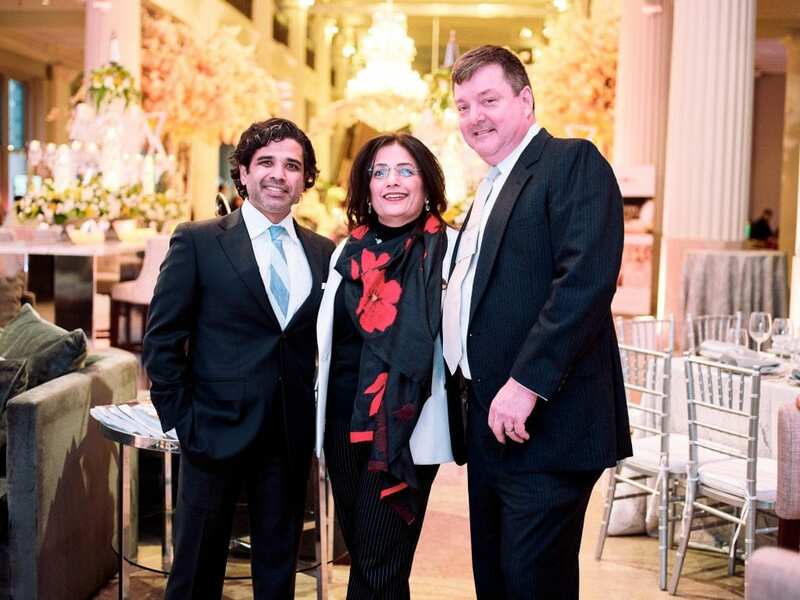 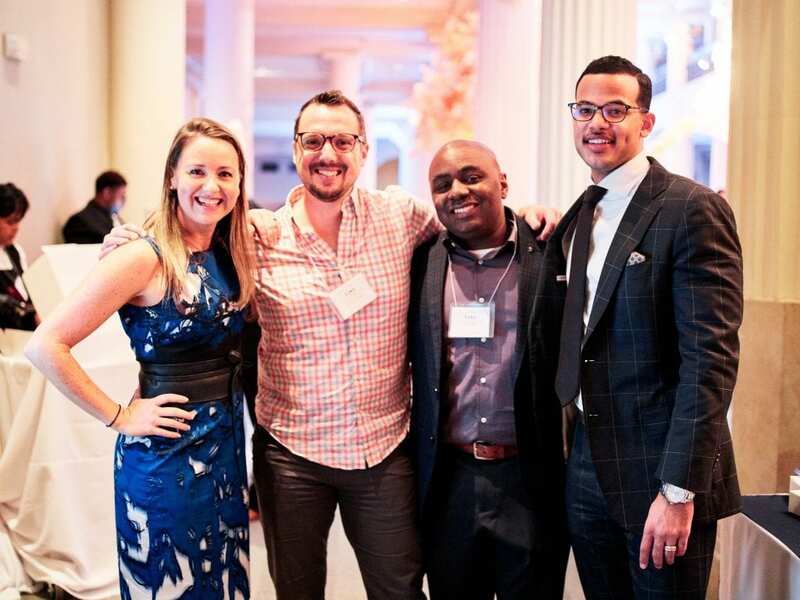 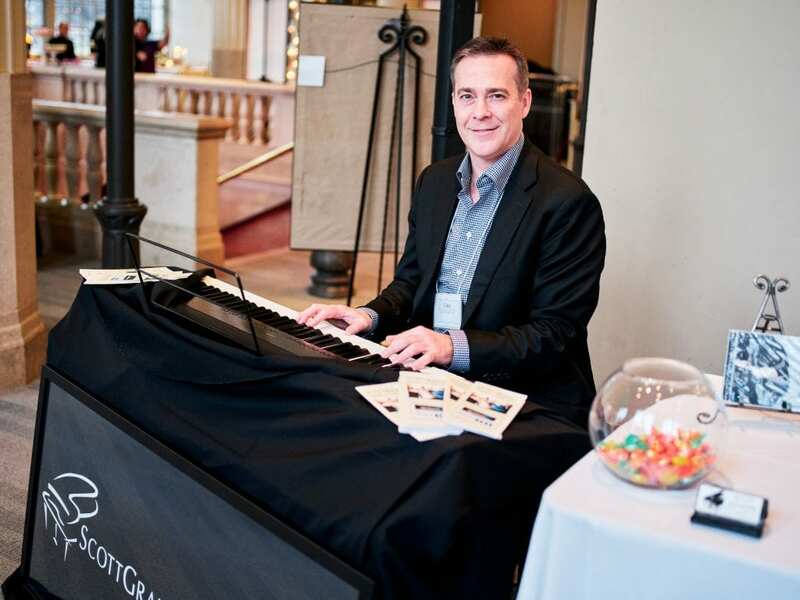 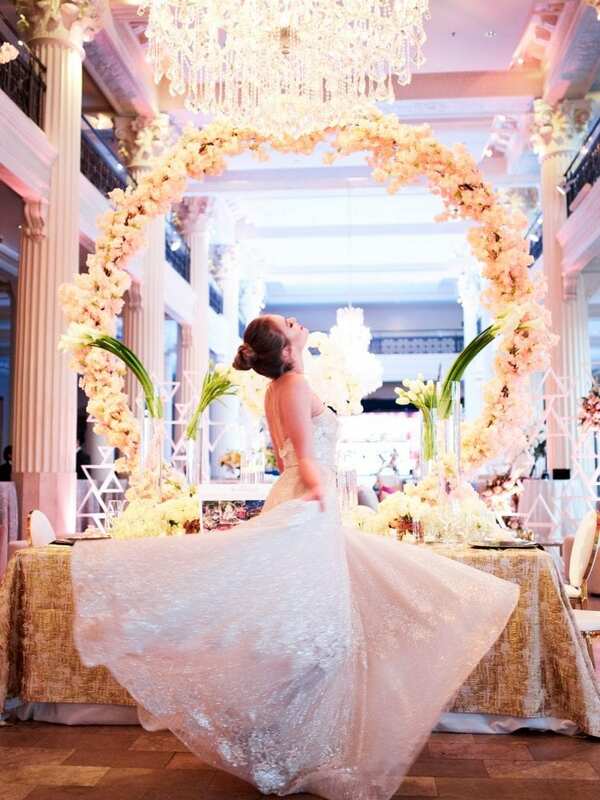 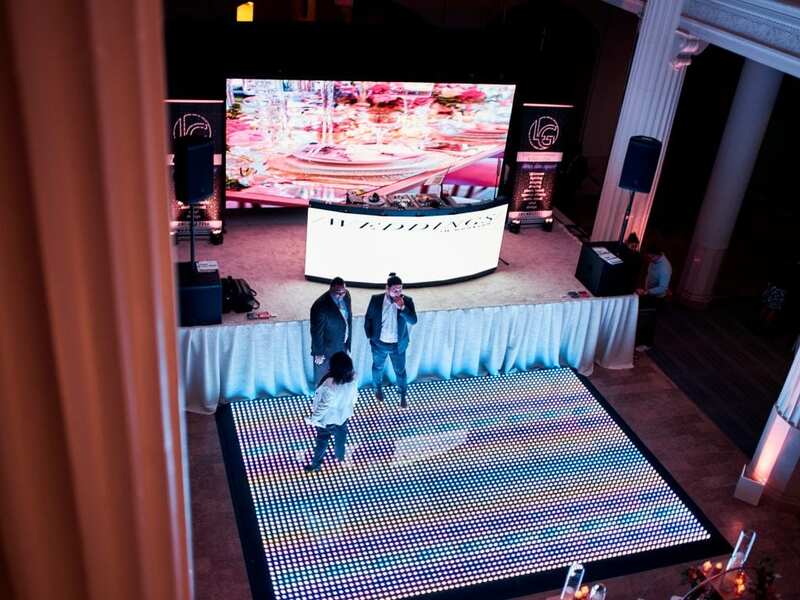 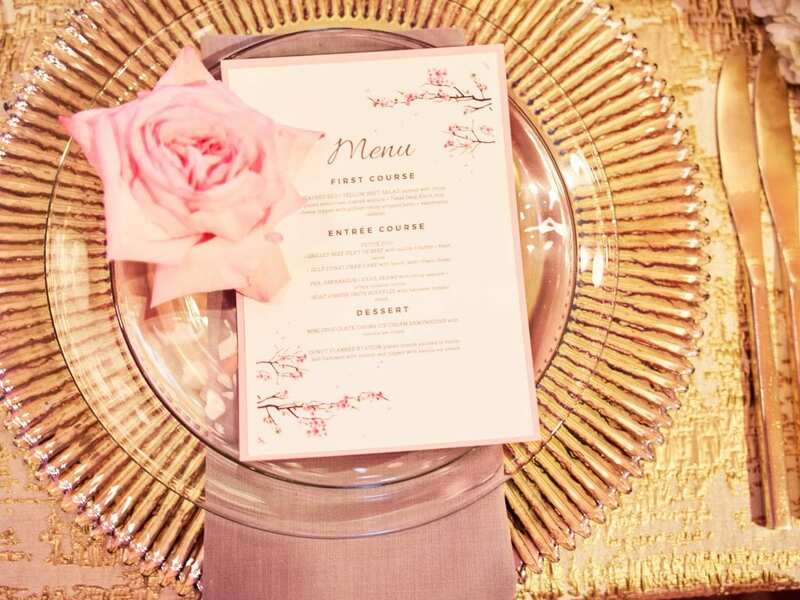 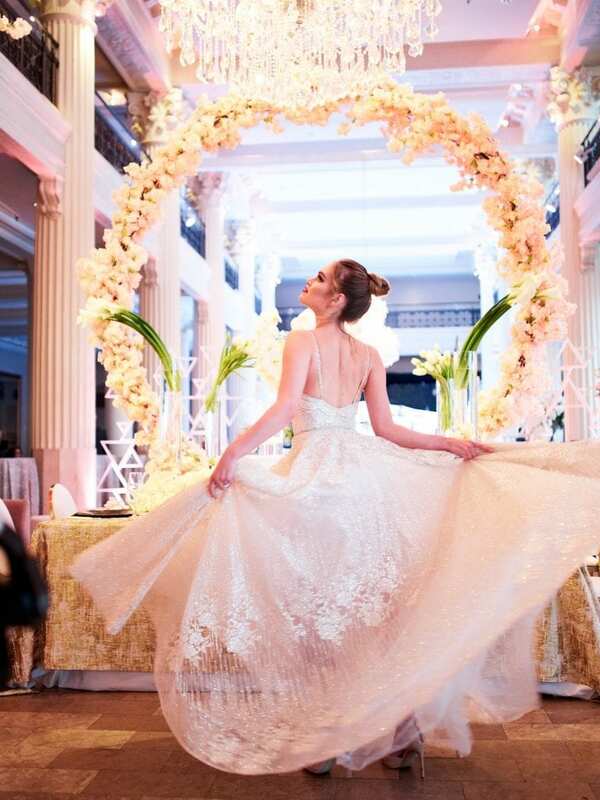 We were so honored to capture this beautiful event at the Corinthian which we have documented for the last 6 years! 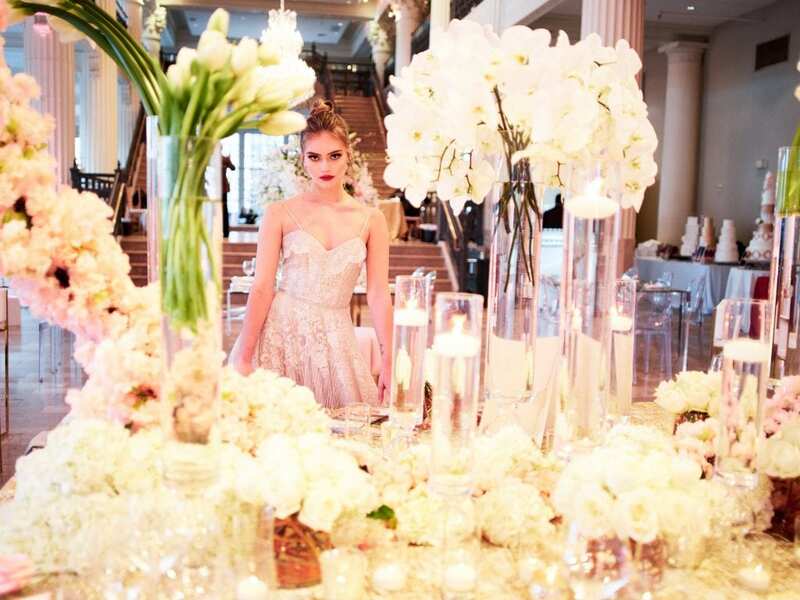 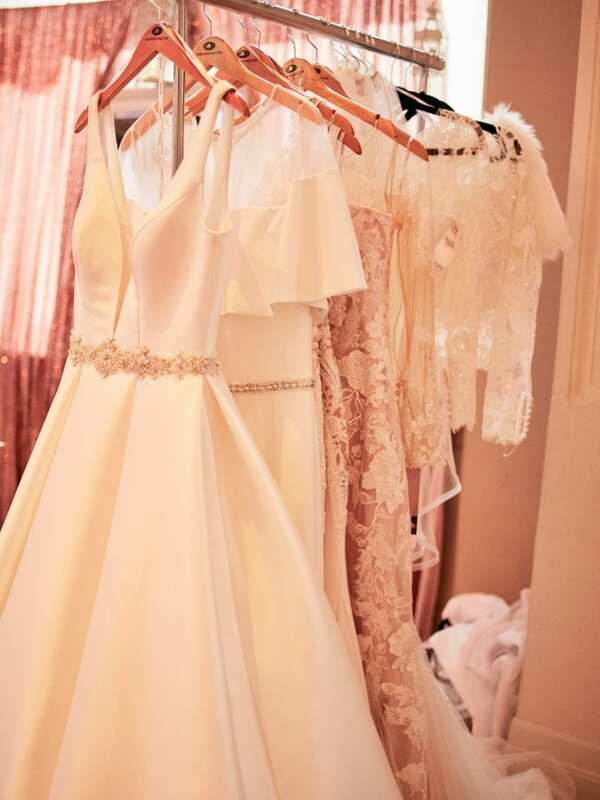 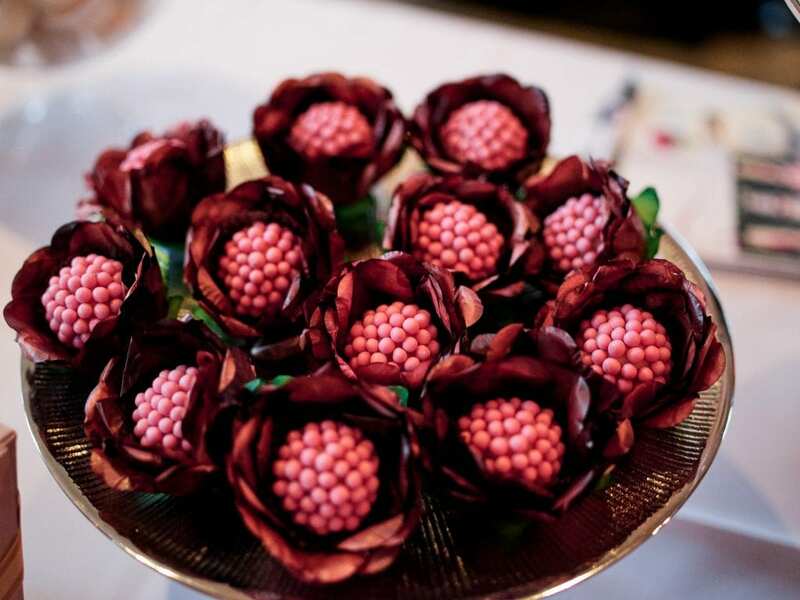 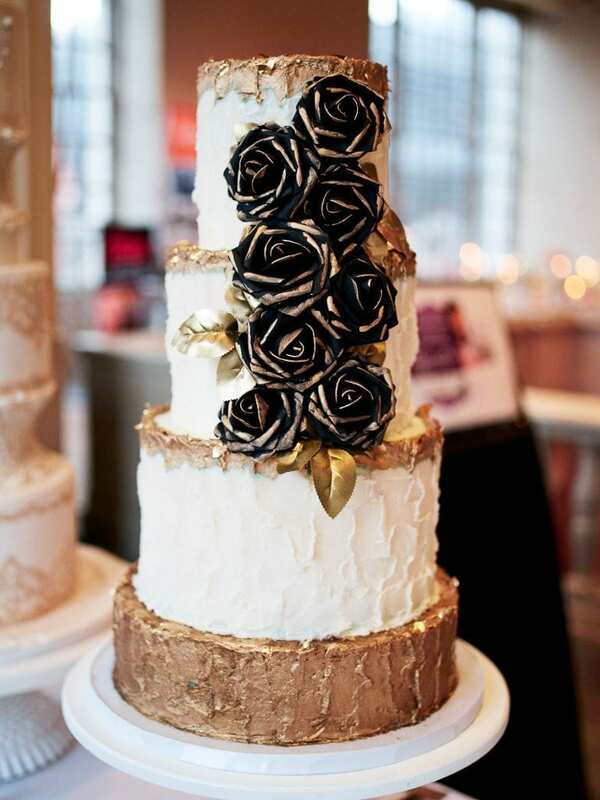 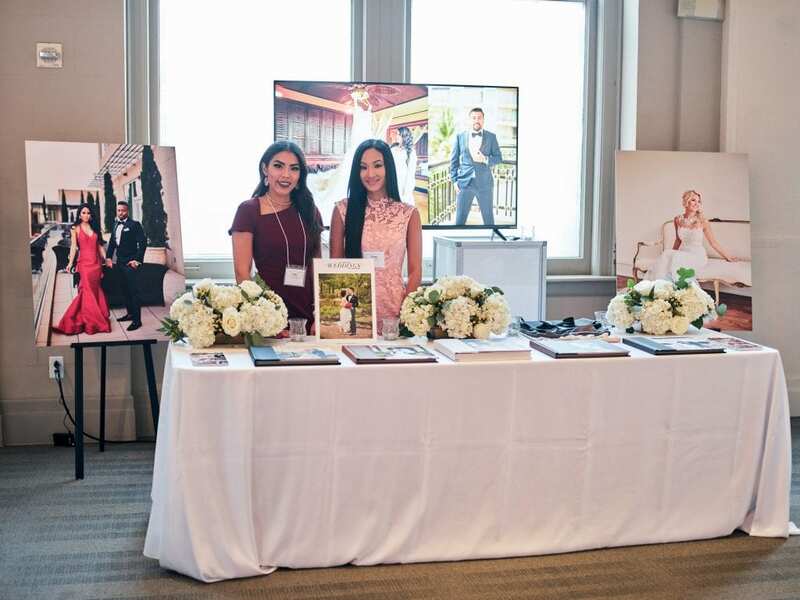 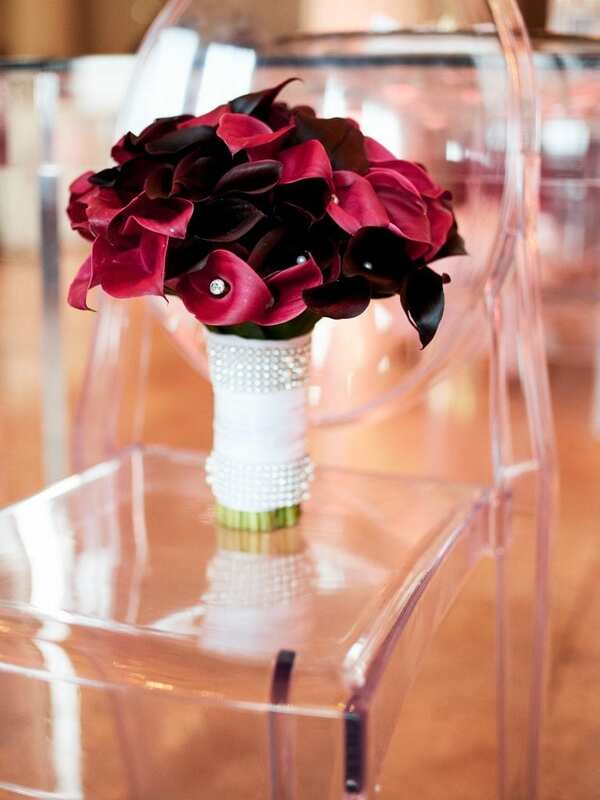 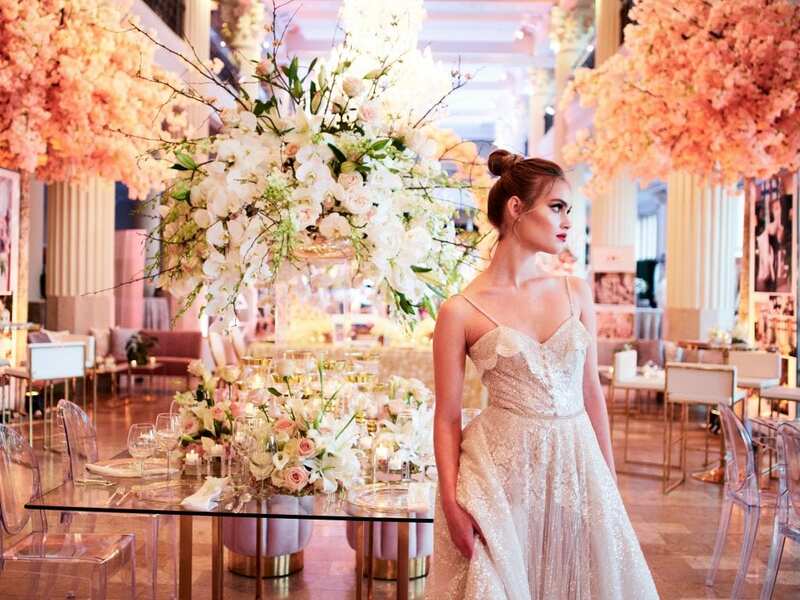 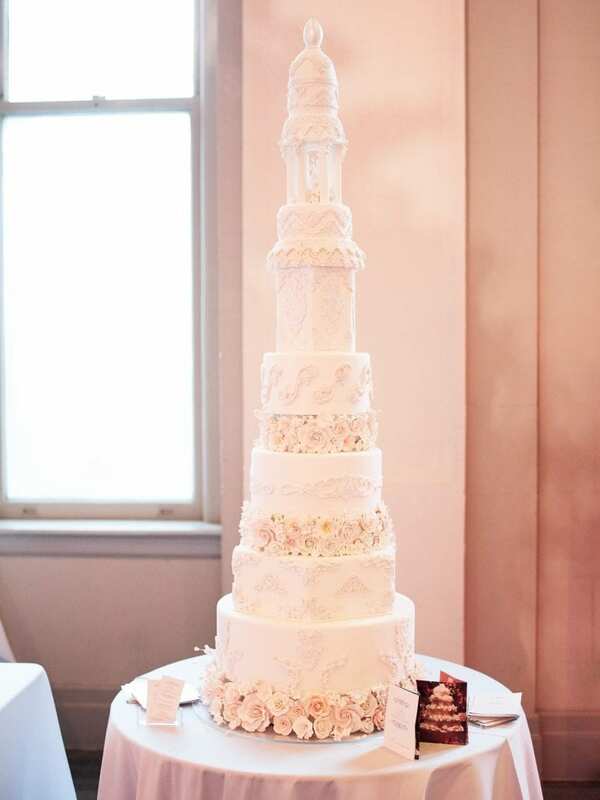 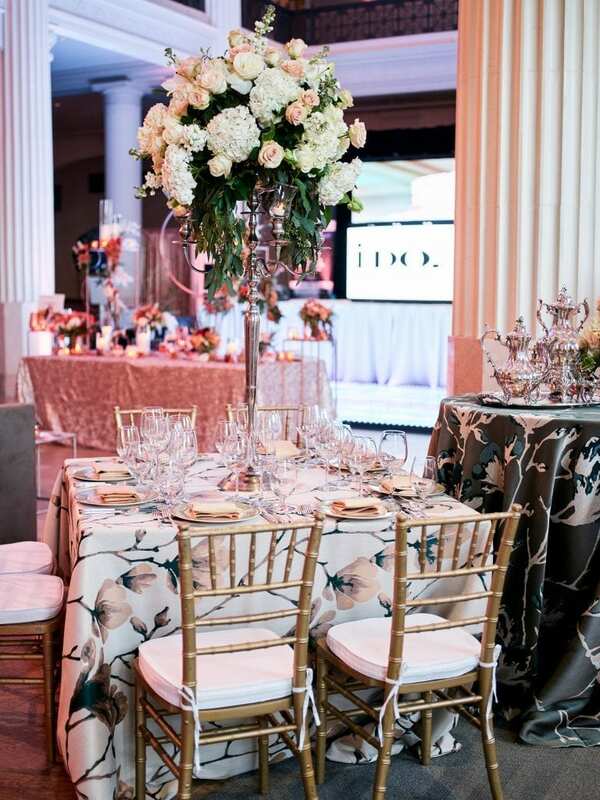 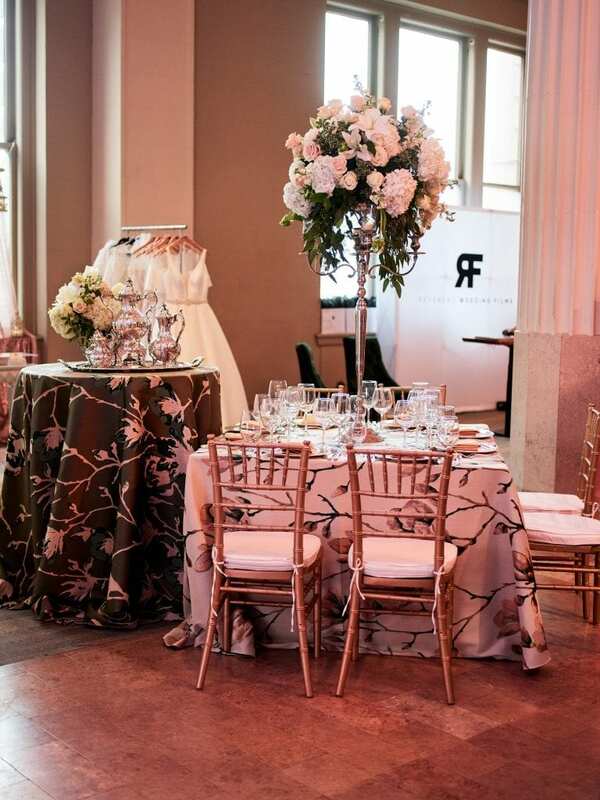 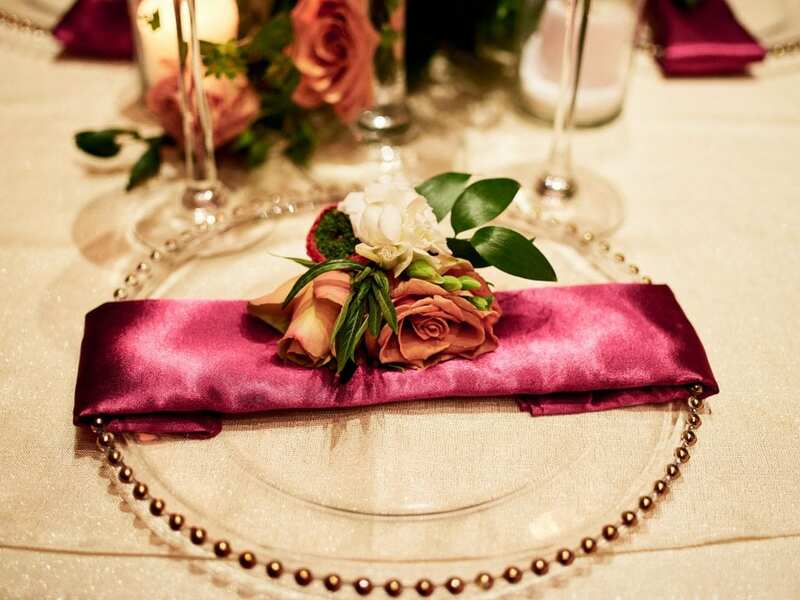 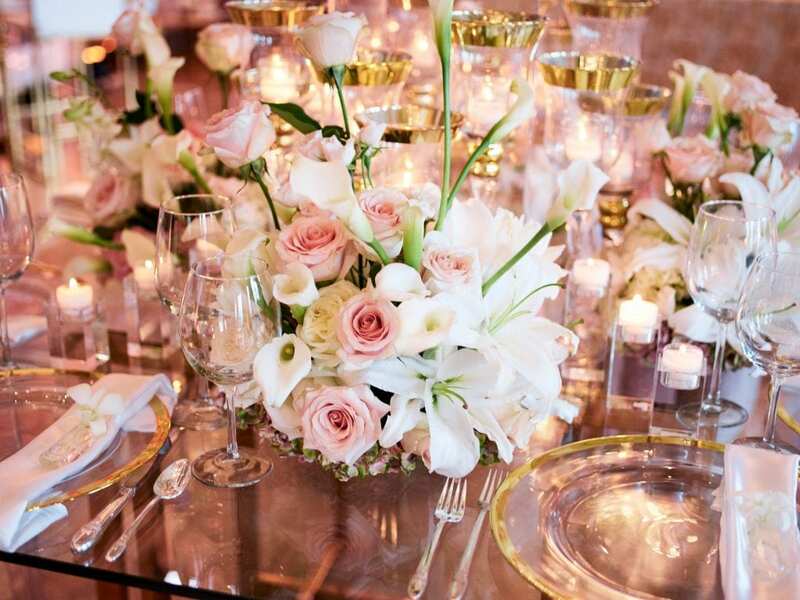 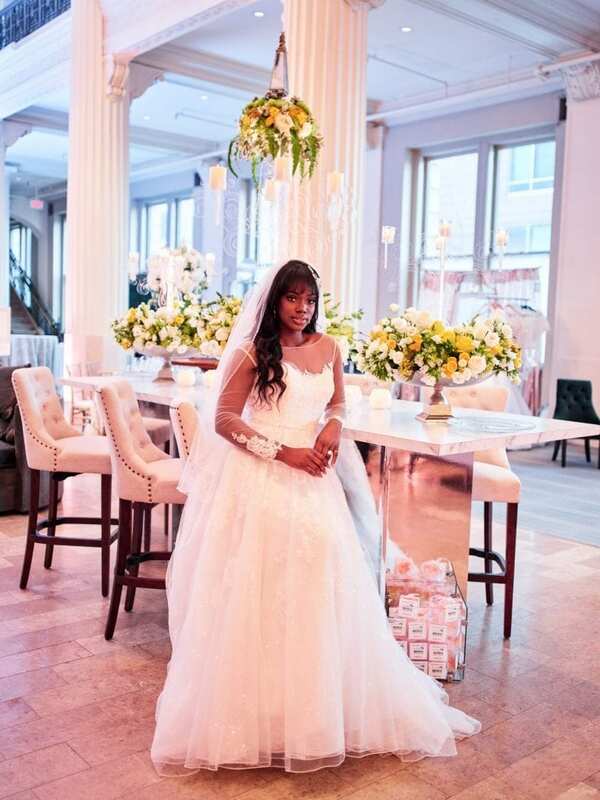 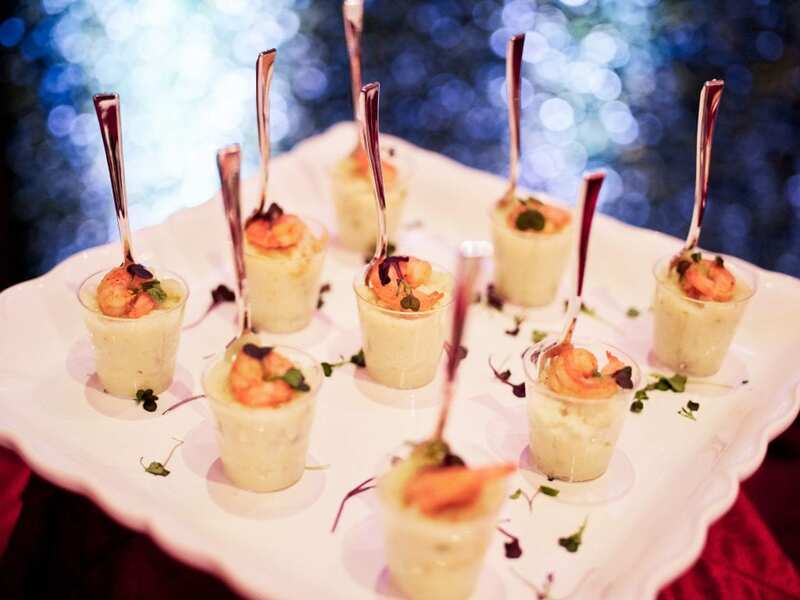 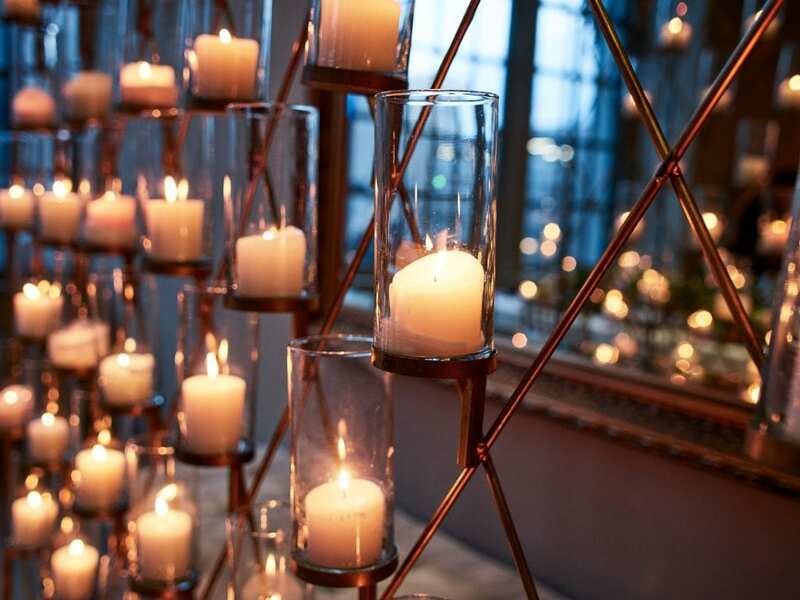 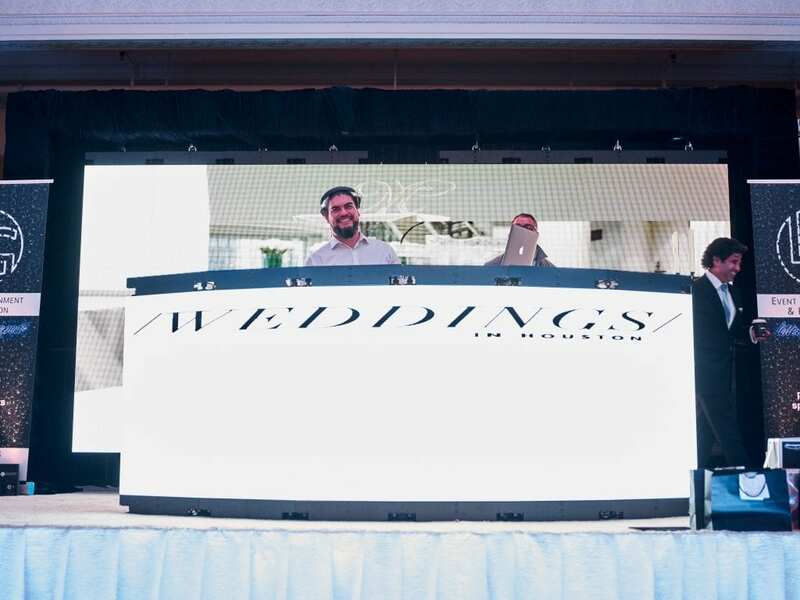 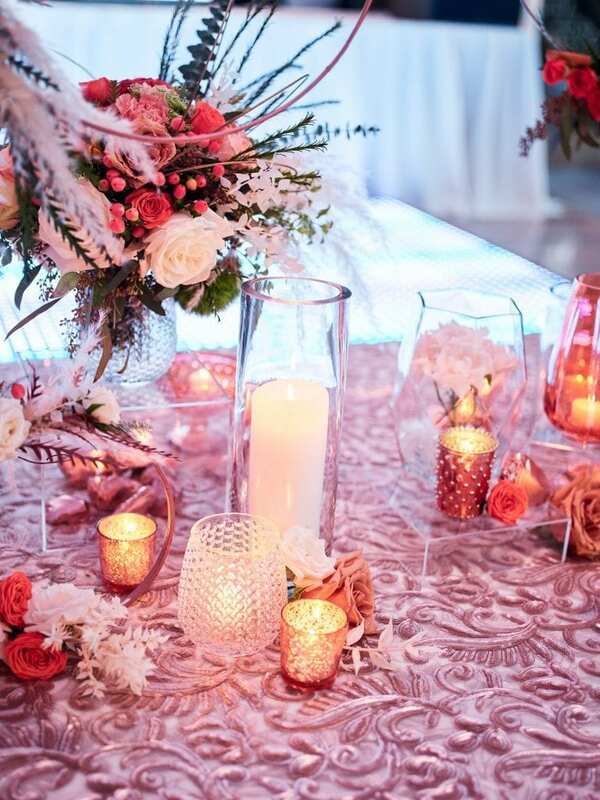 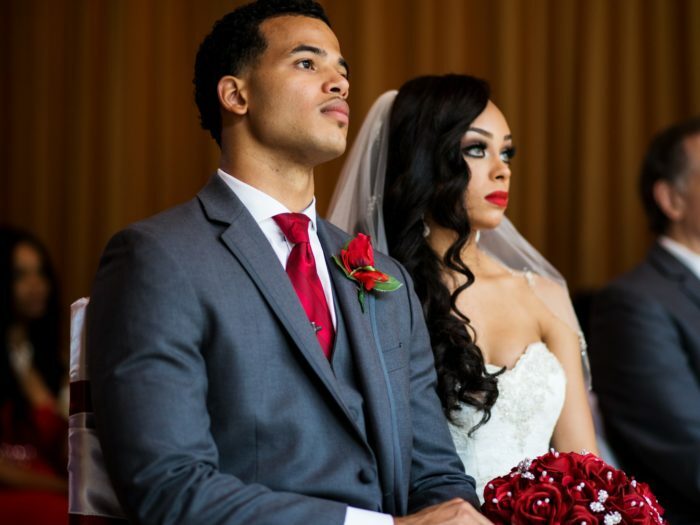 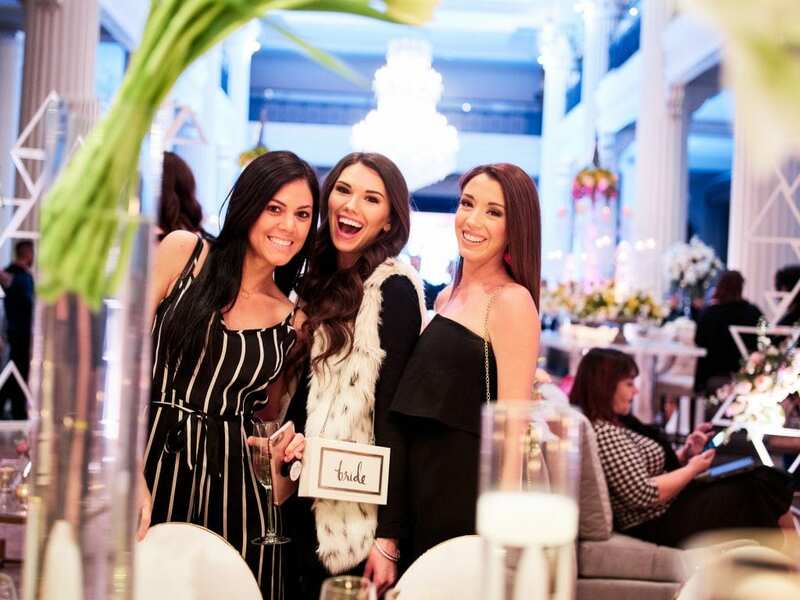 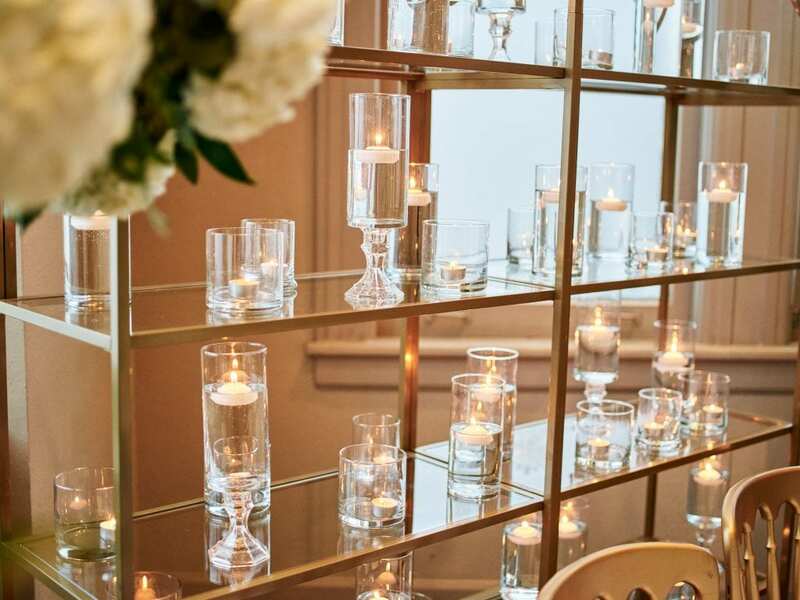 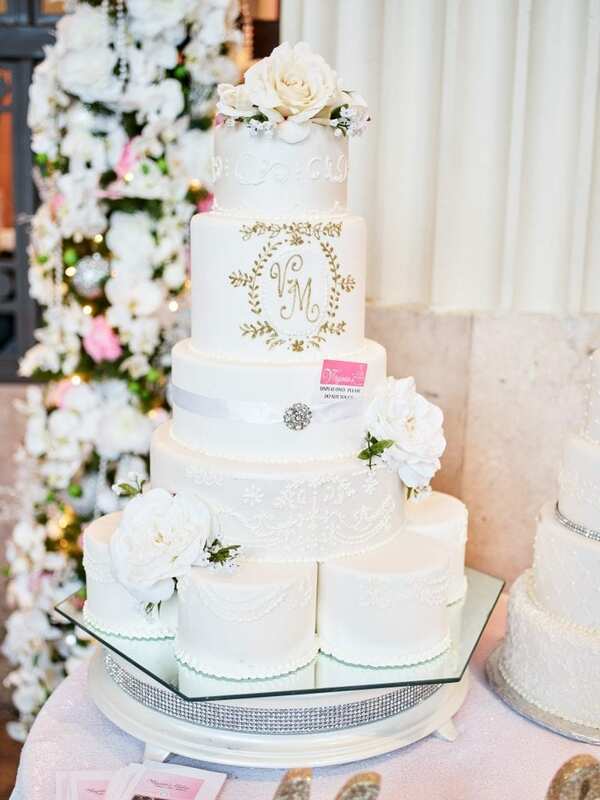 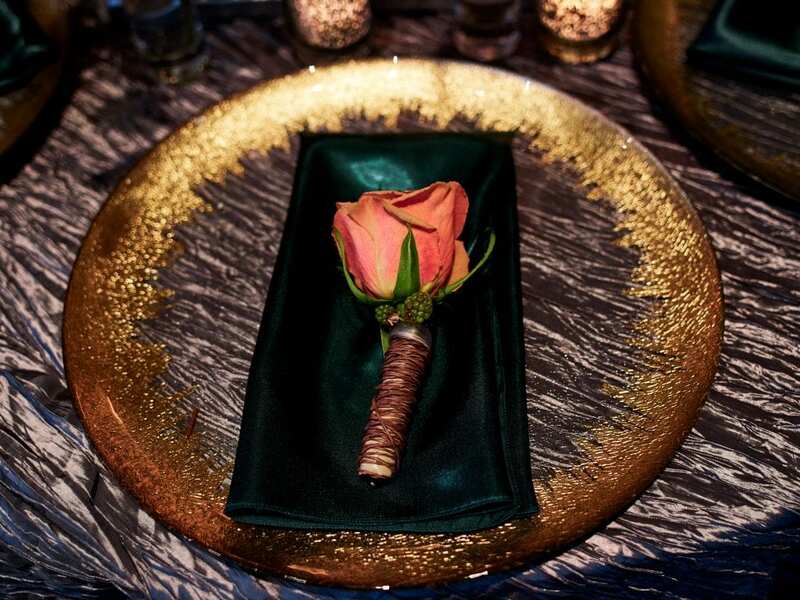 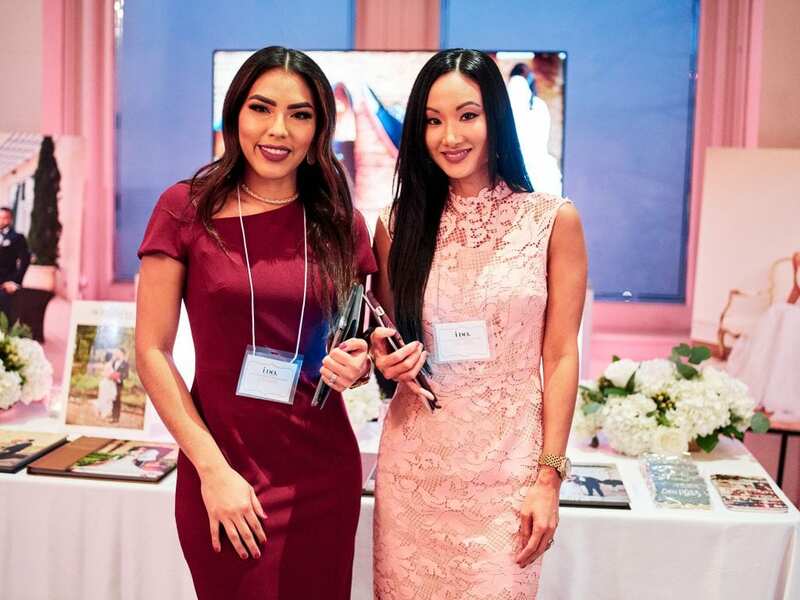 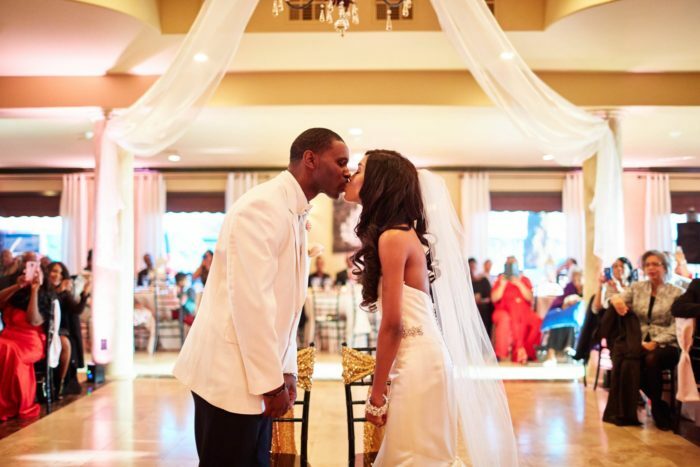 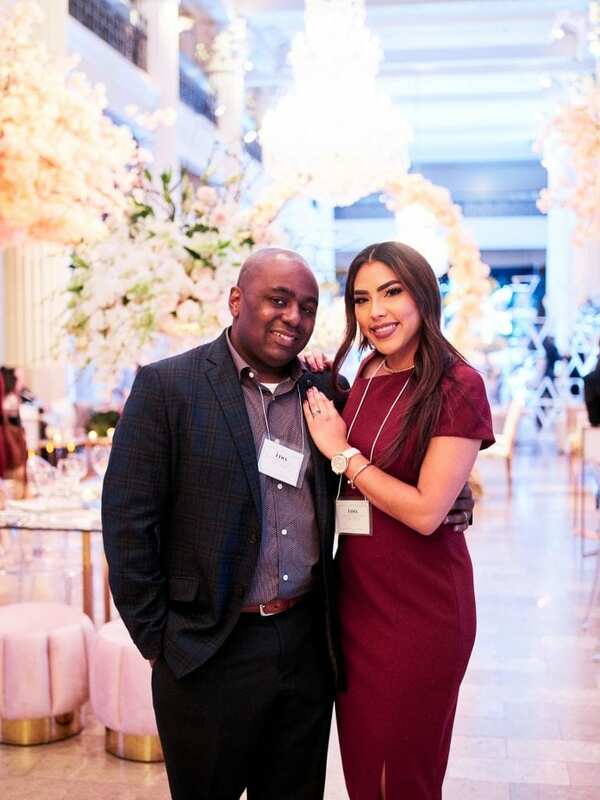 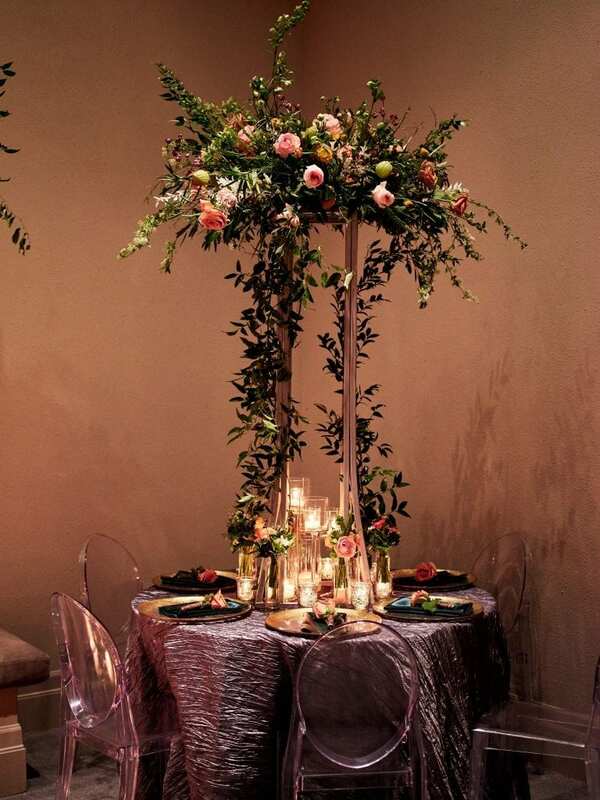 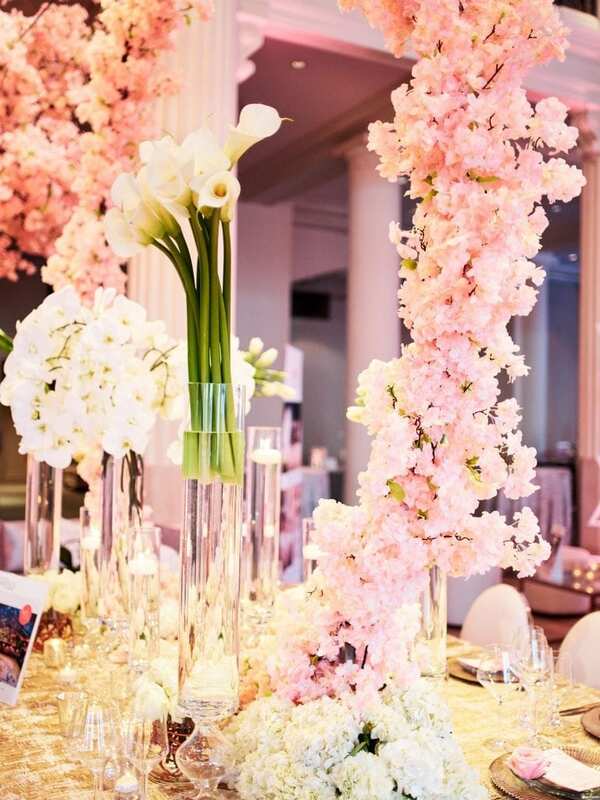 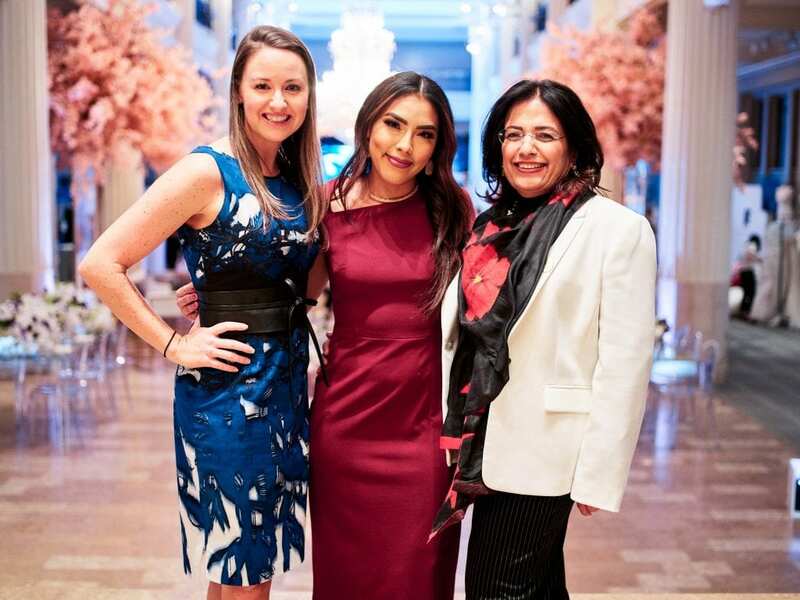 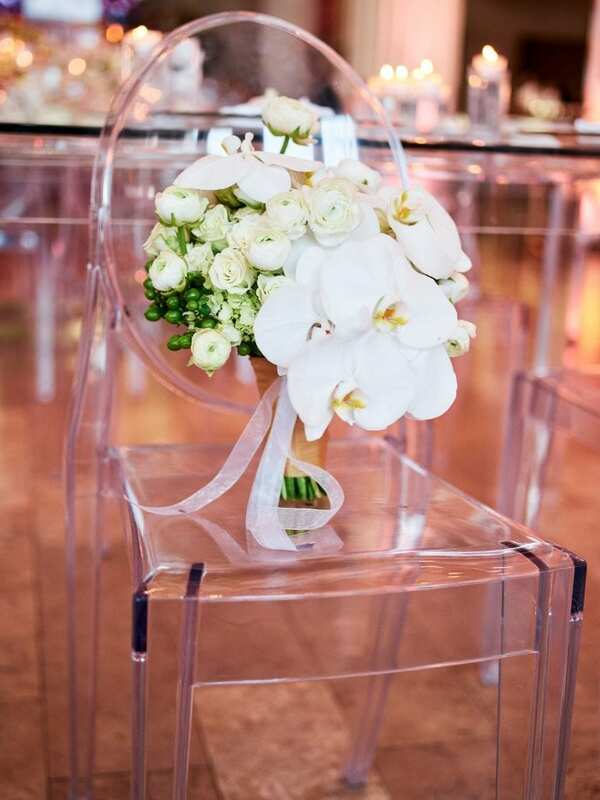 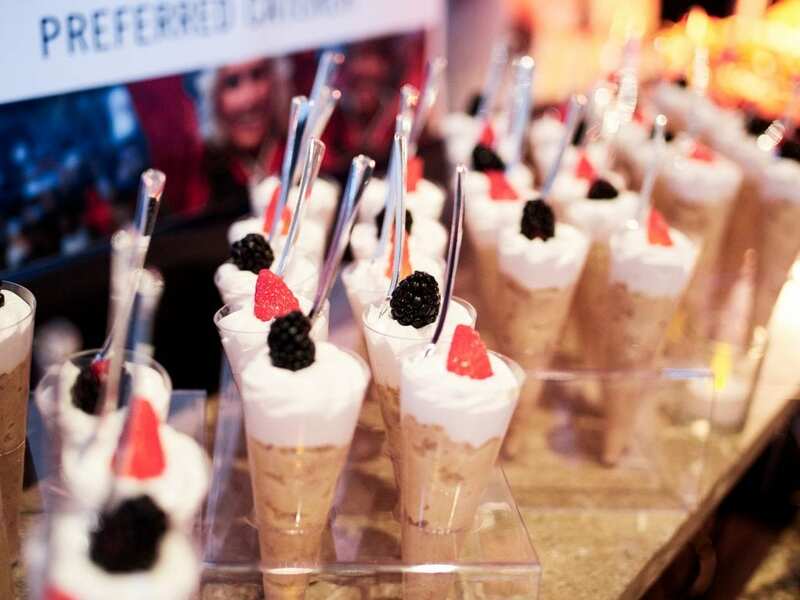 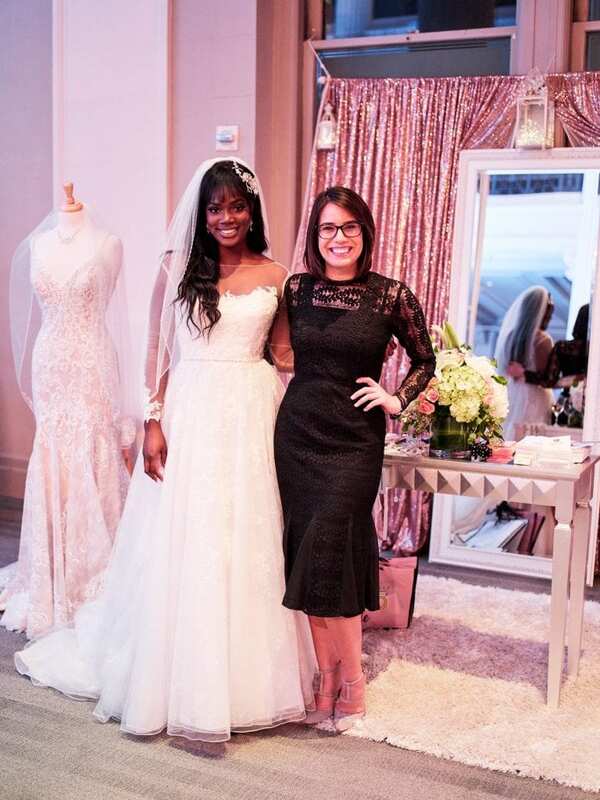 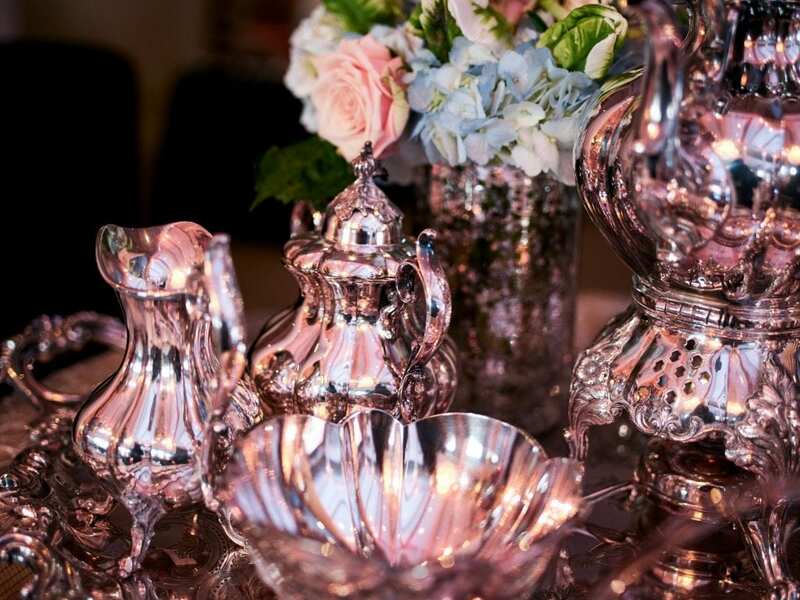 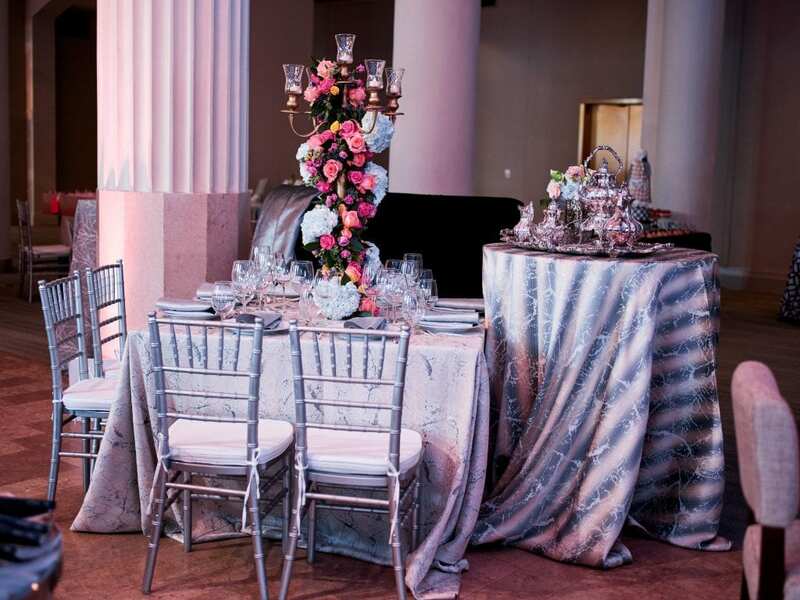 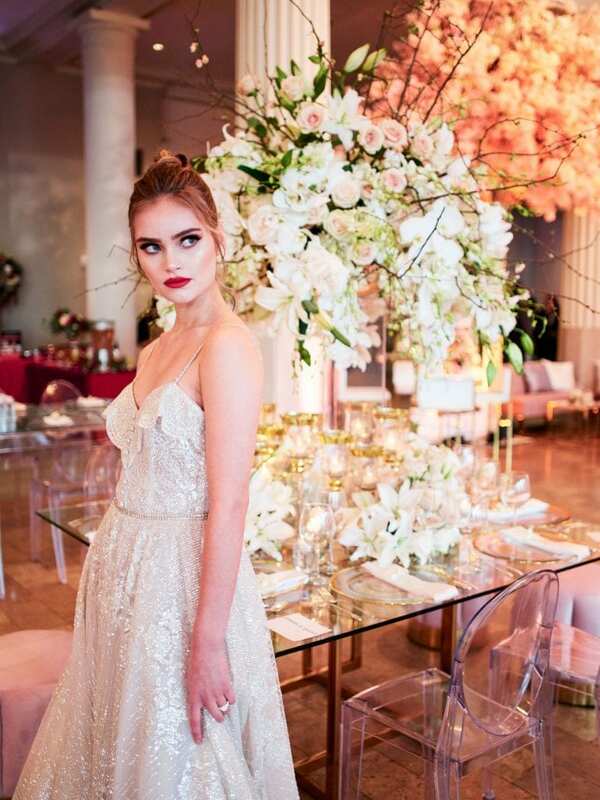 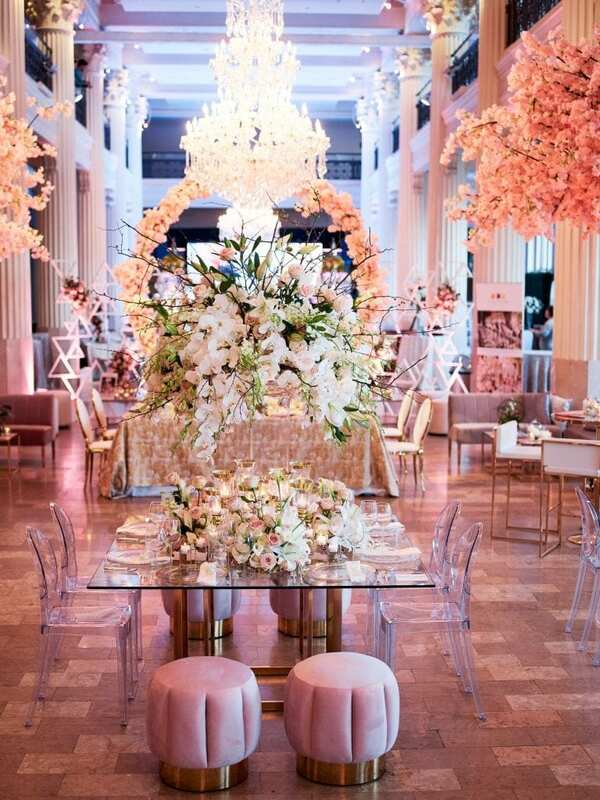 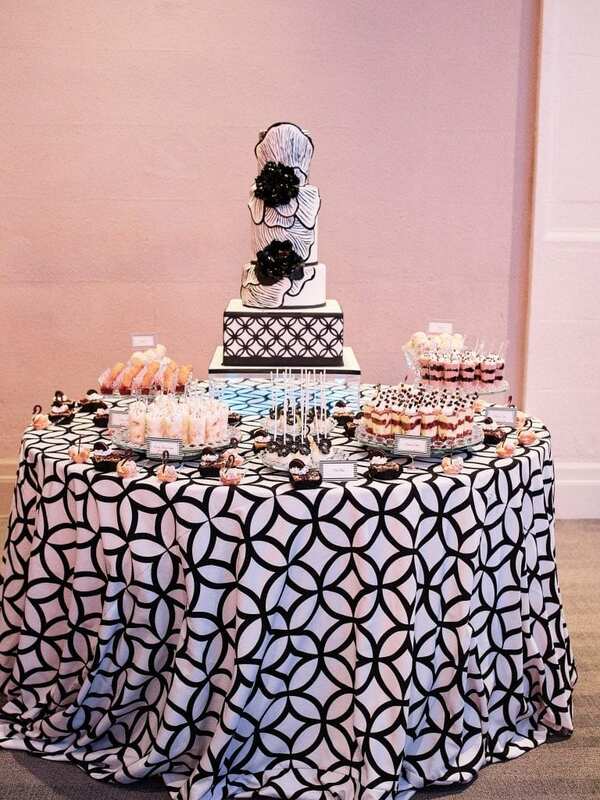 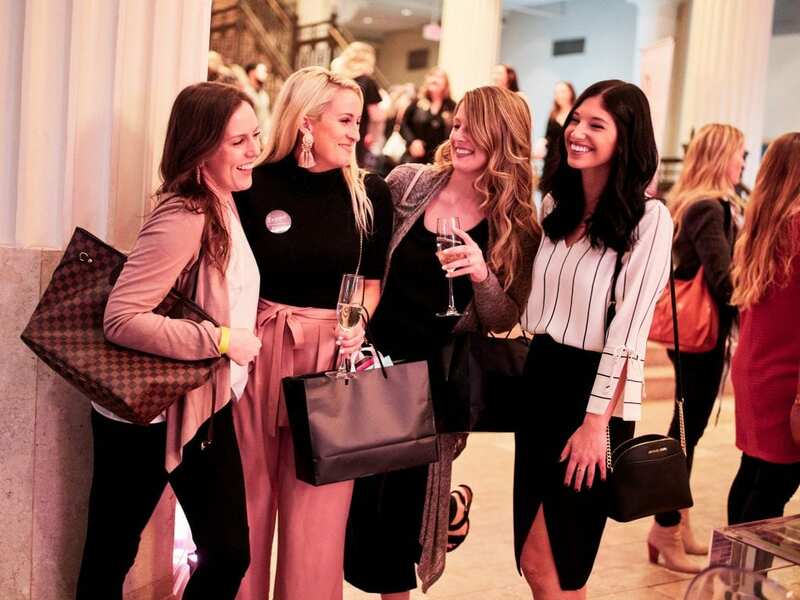 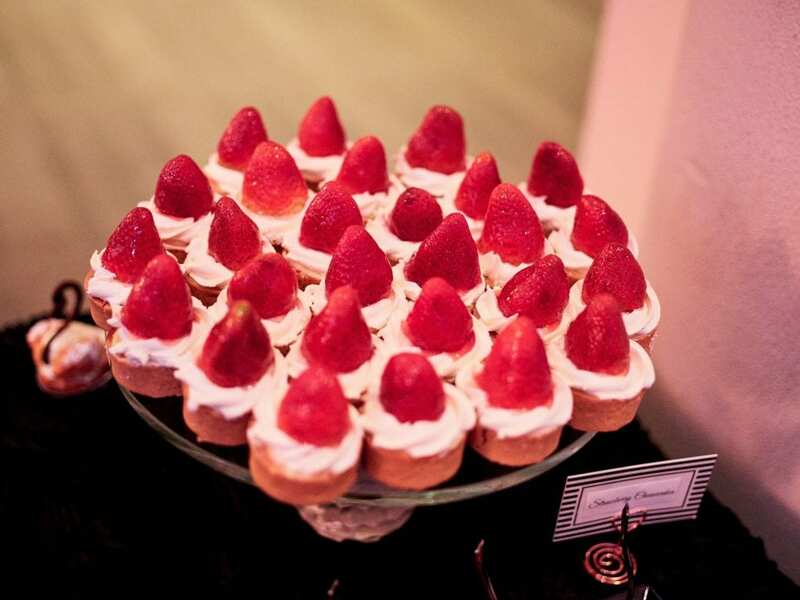 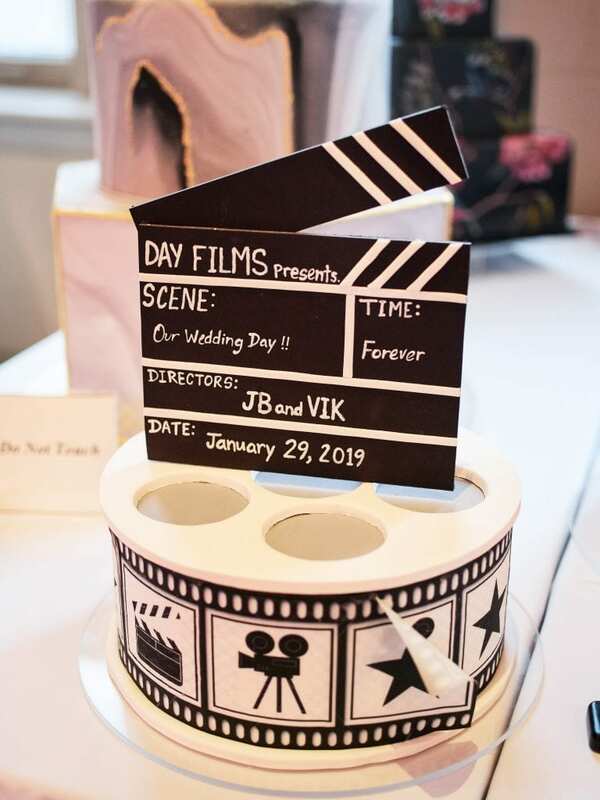 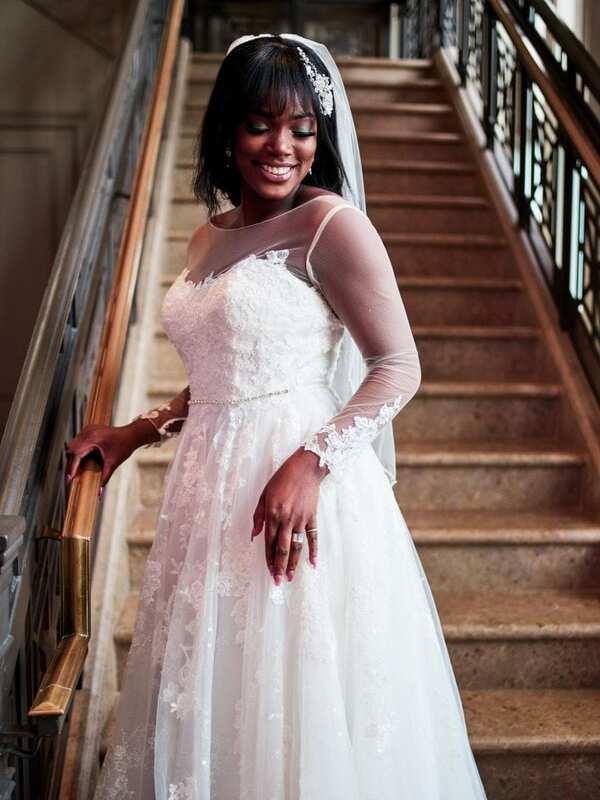 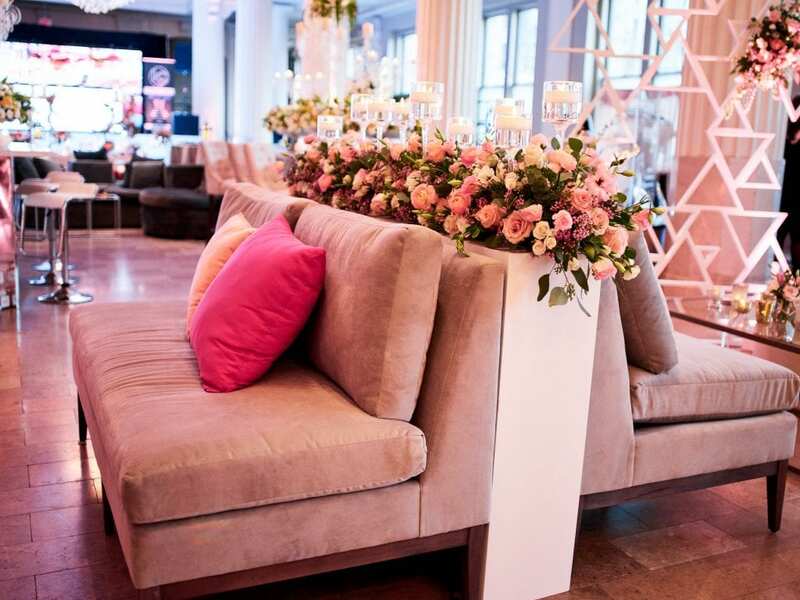 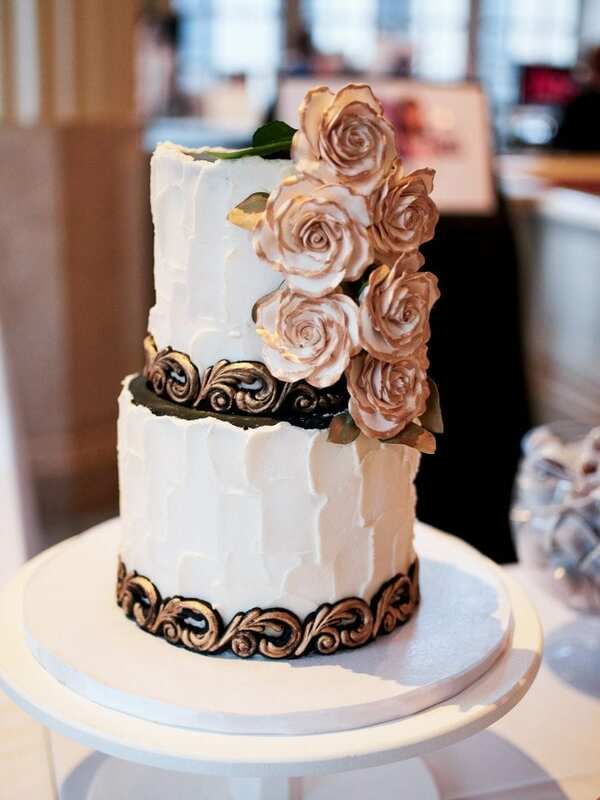 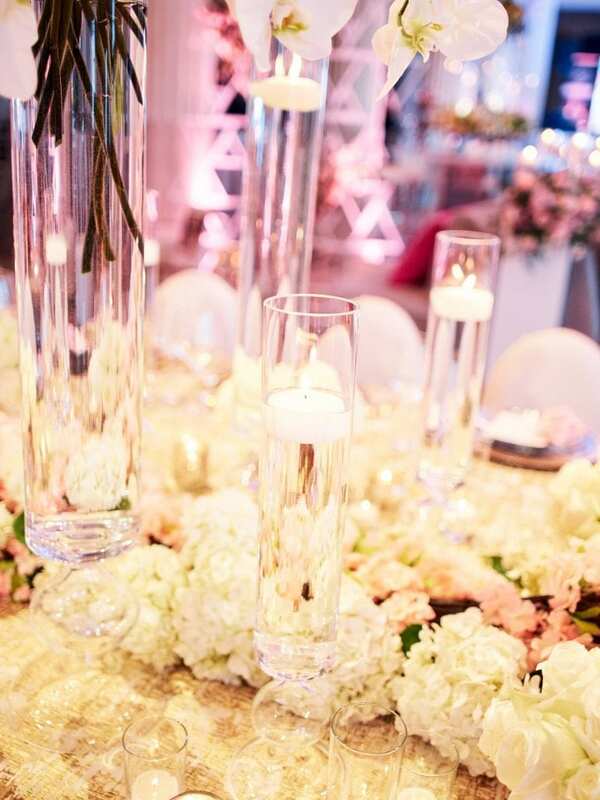 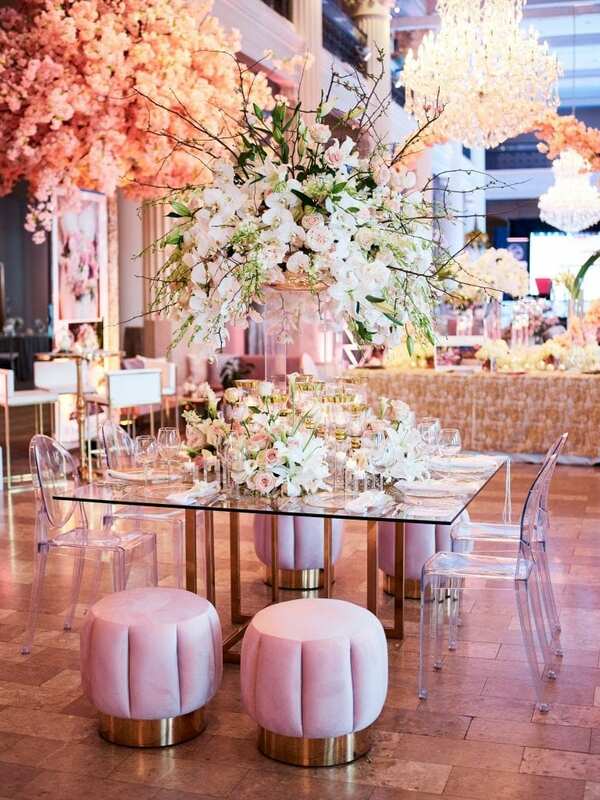 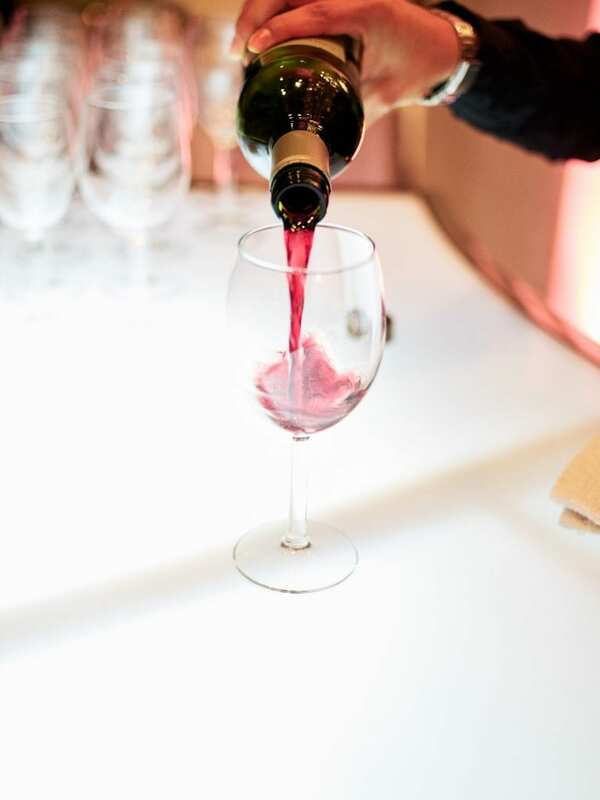 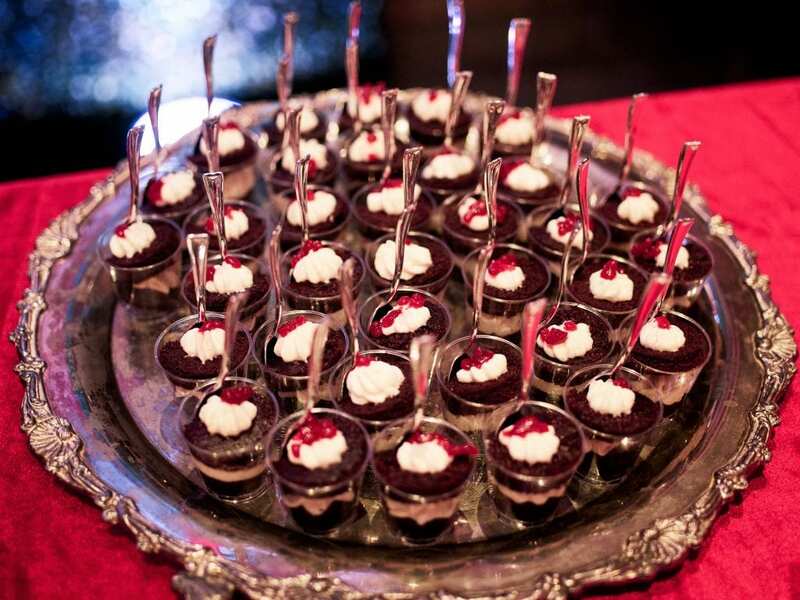 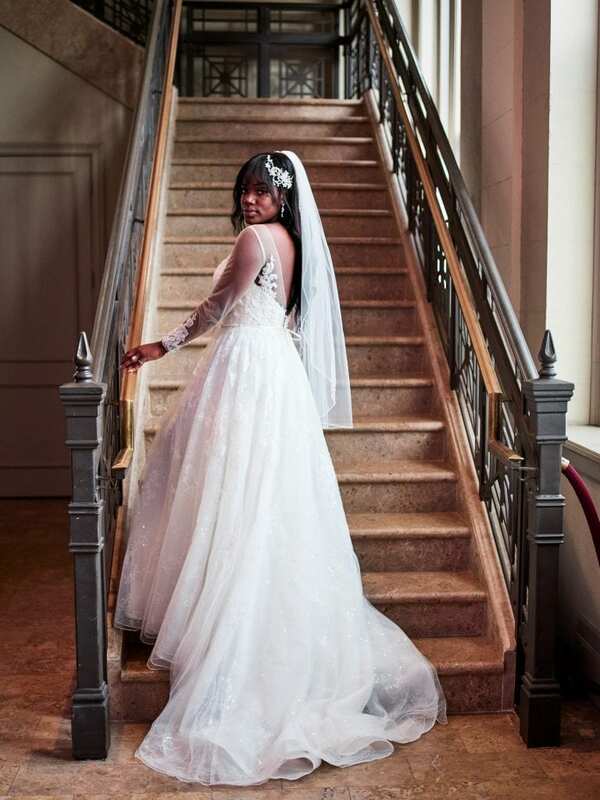 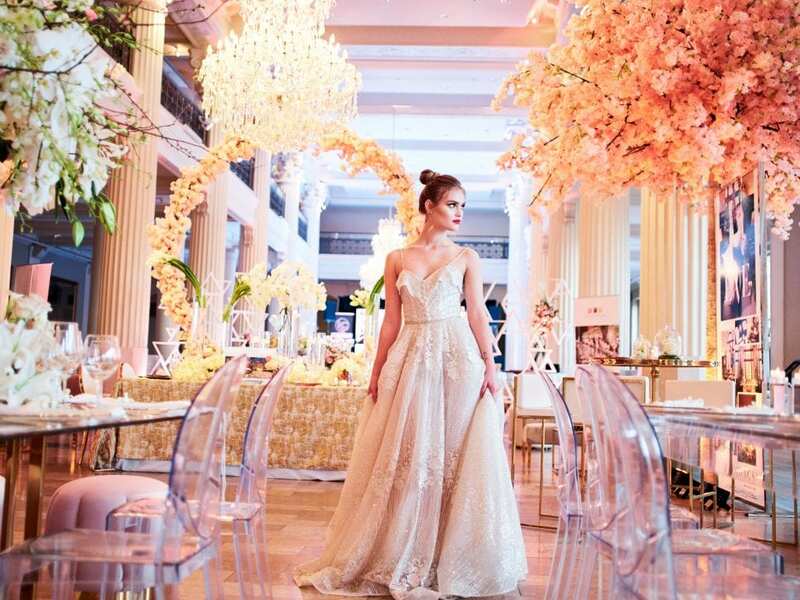 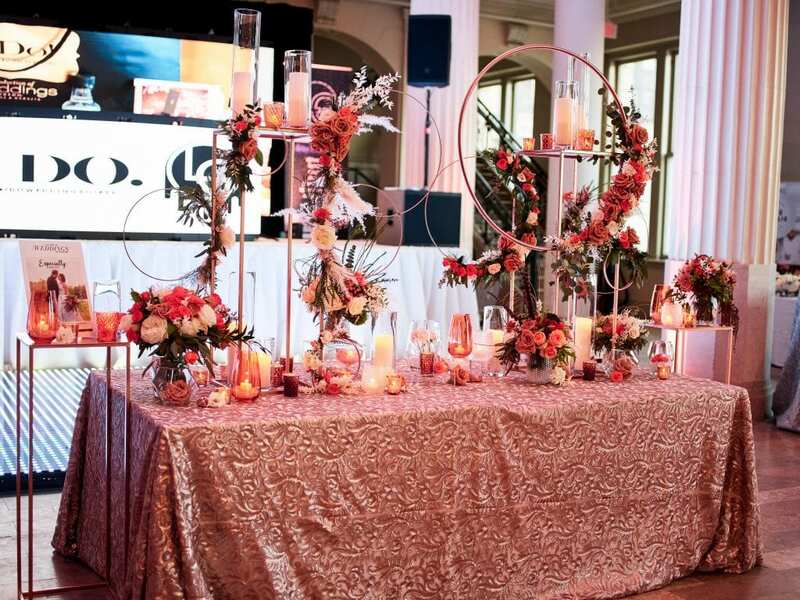 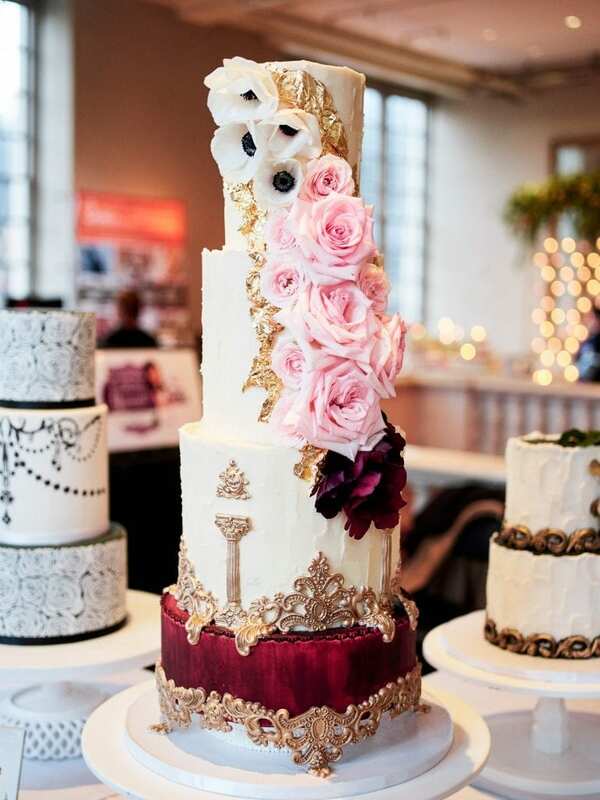 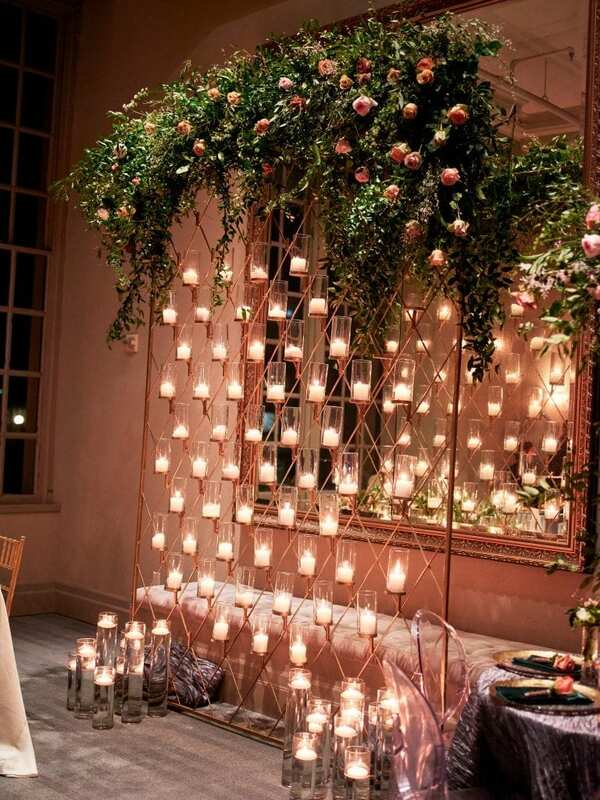 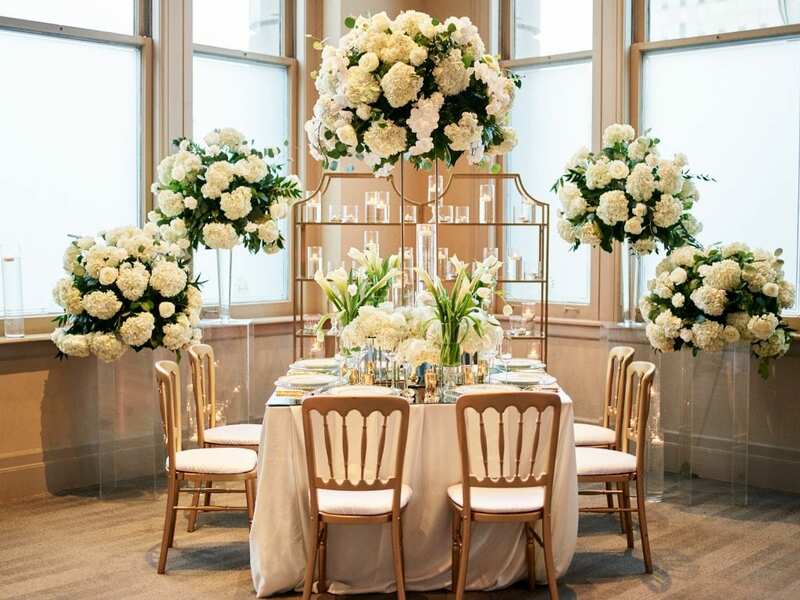 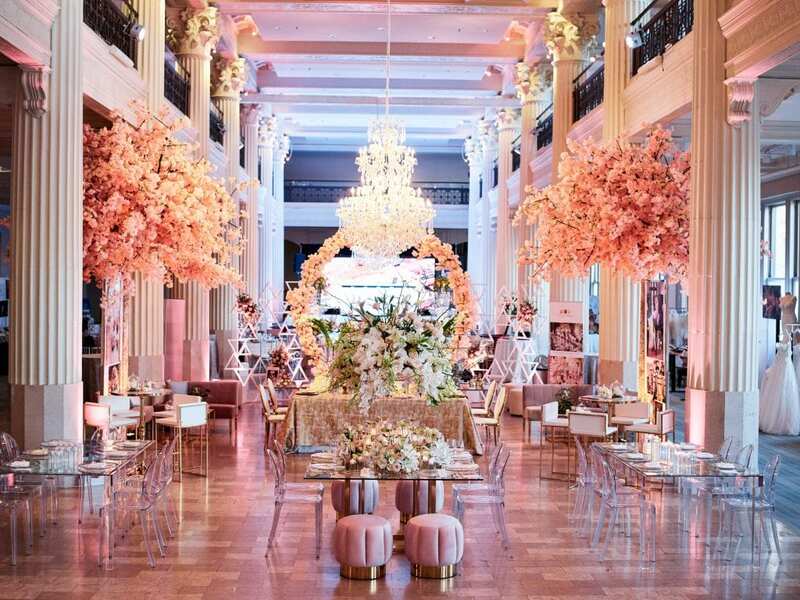 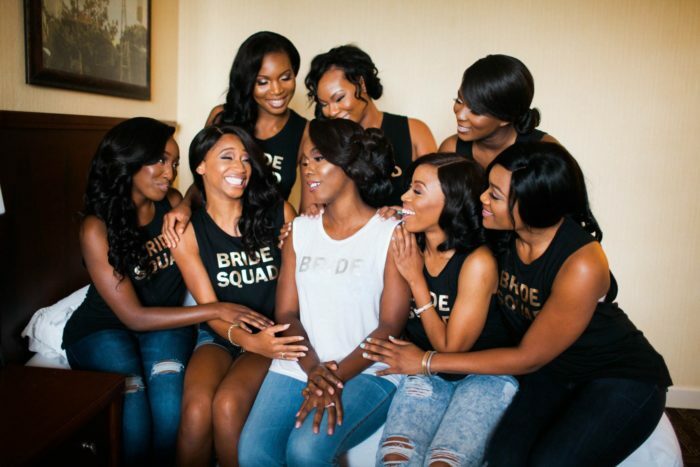 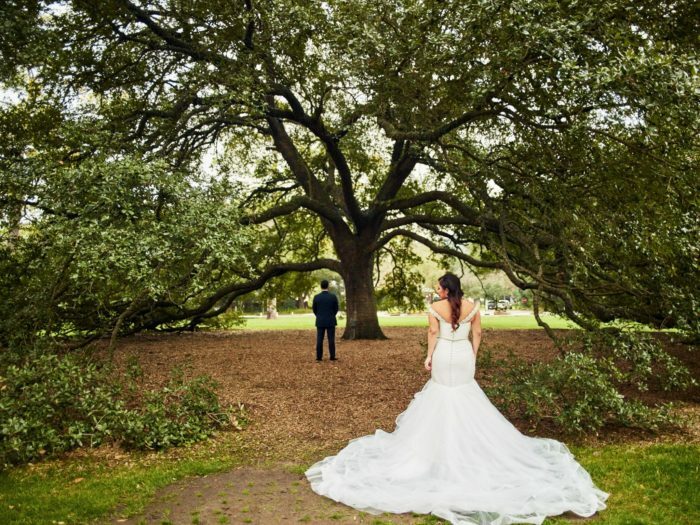 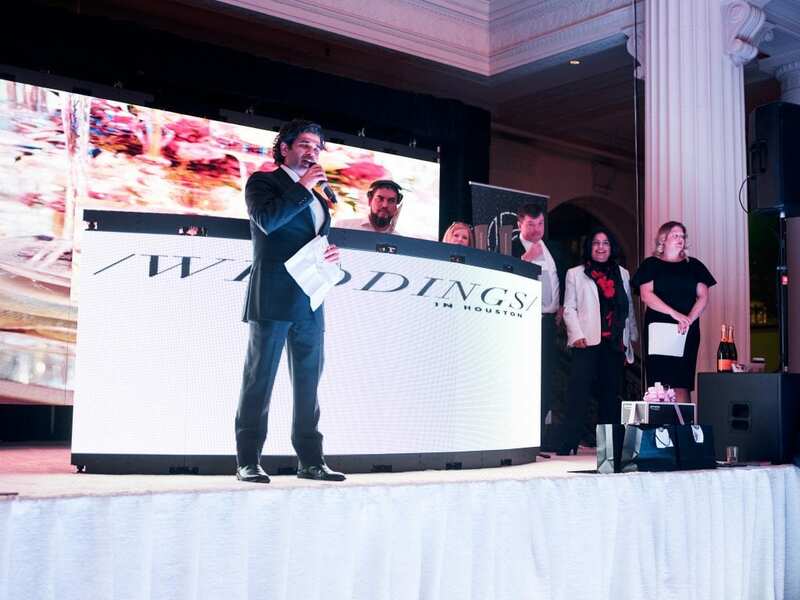 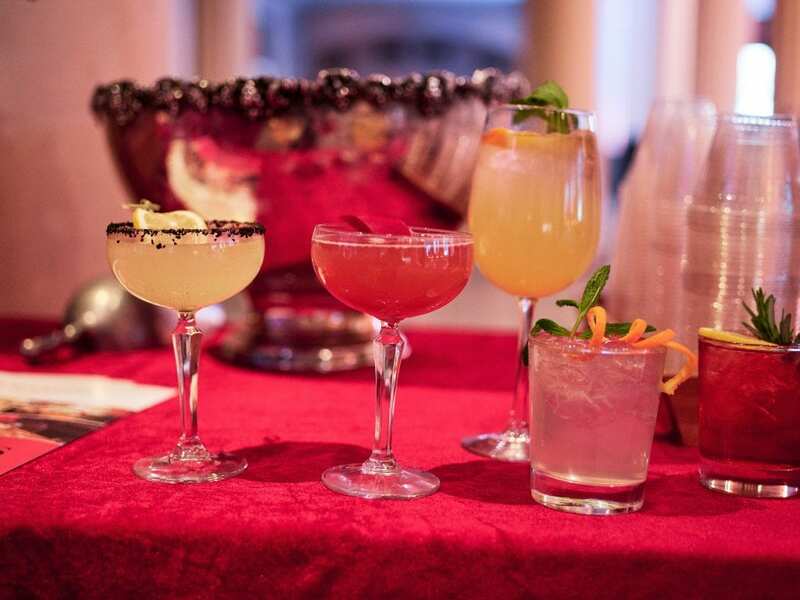 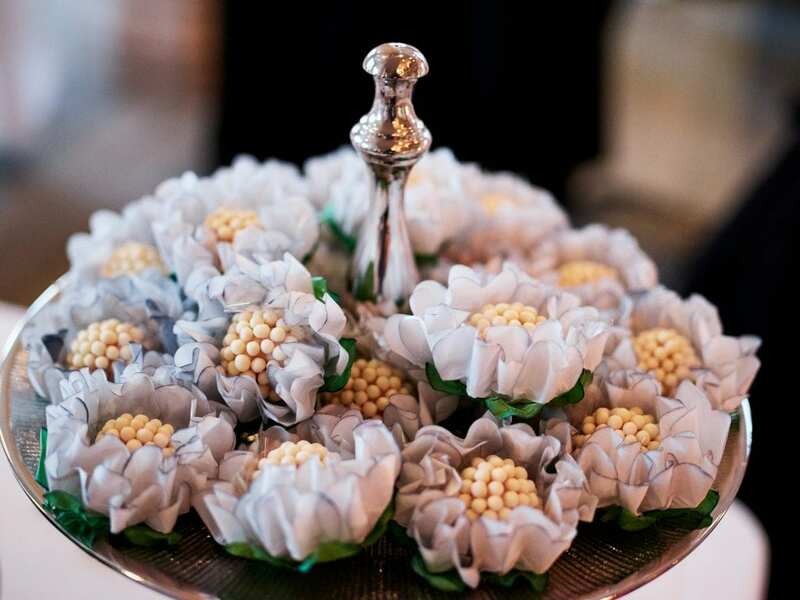 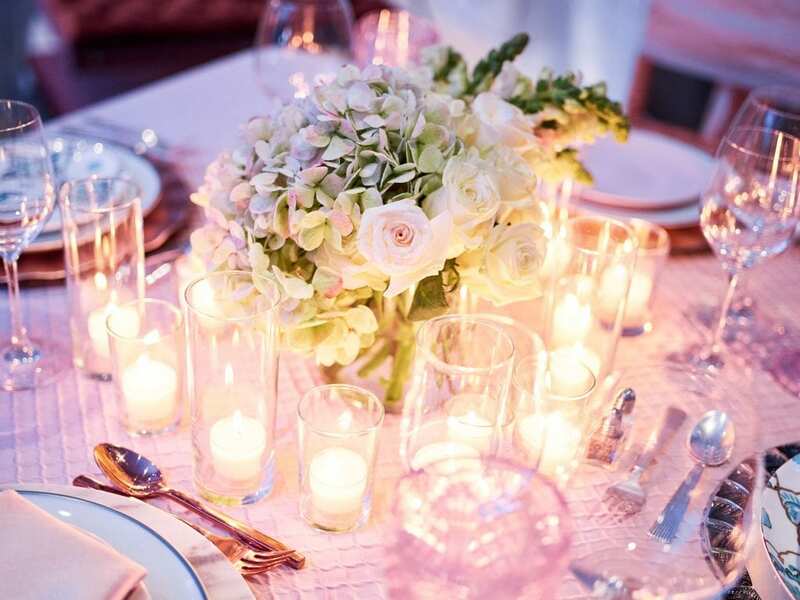 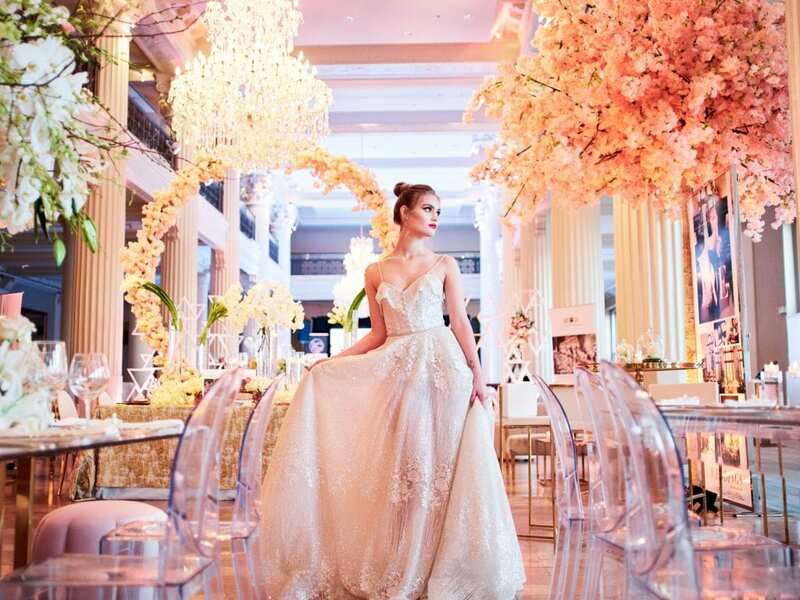 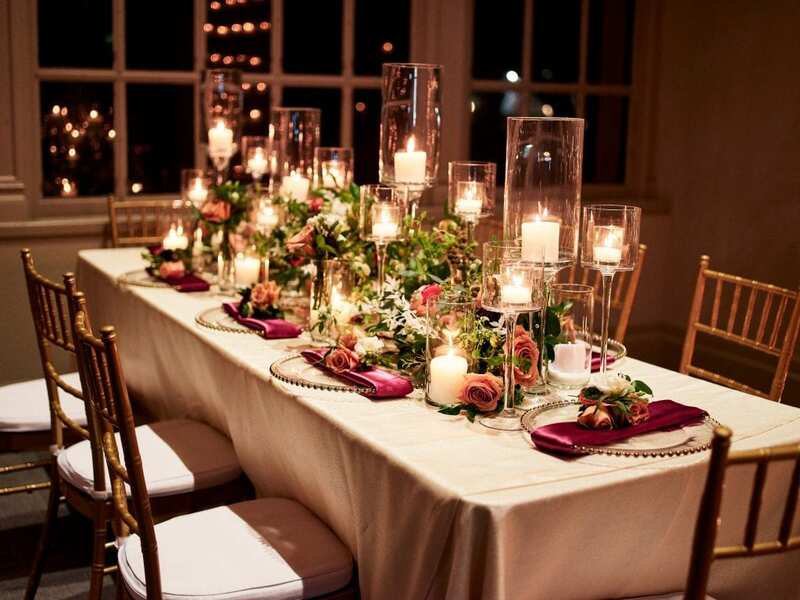 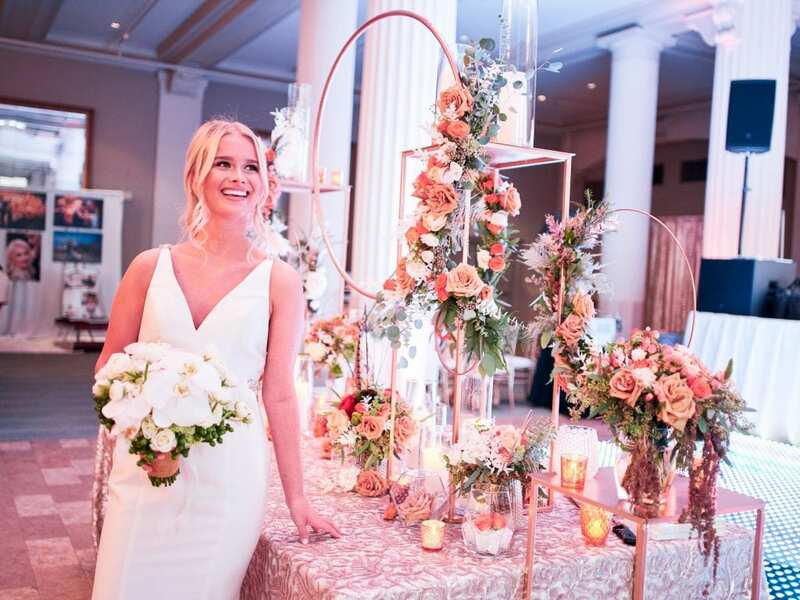 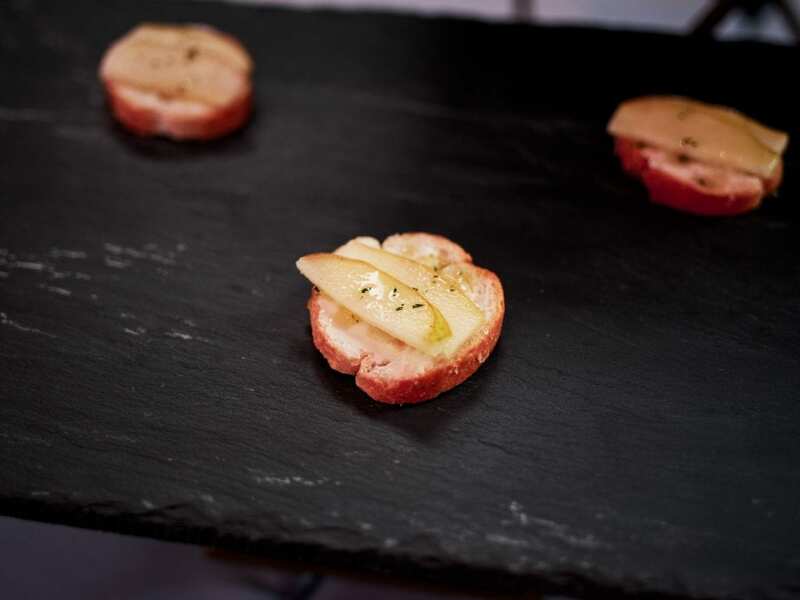 The Weddings in Houston I Do Soiree is easily the most luxury focused wedding showcase in Houston since they pull together the best of the best wedding vendors who come to display their most amazing work. 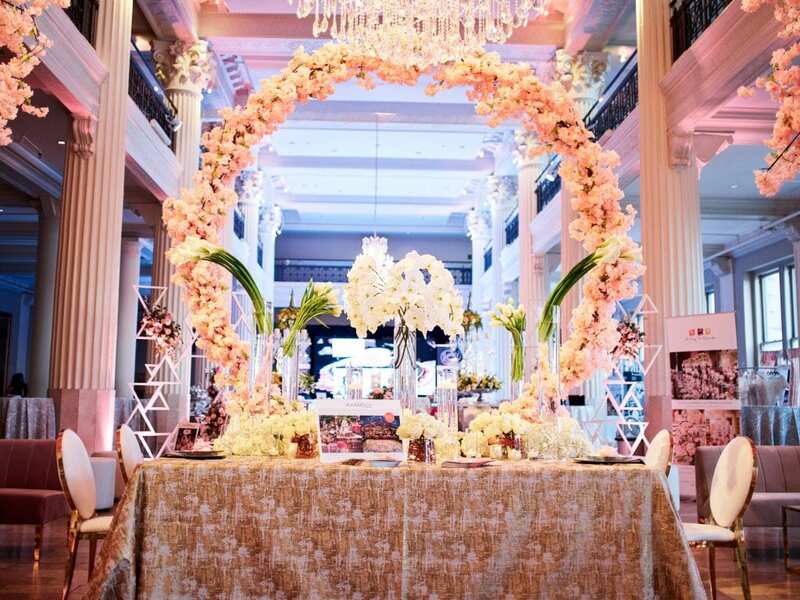 The Corinthian itself is a masterpiece ballroom with its over 100-year structured building having a timeless vibe. 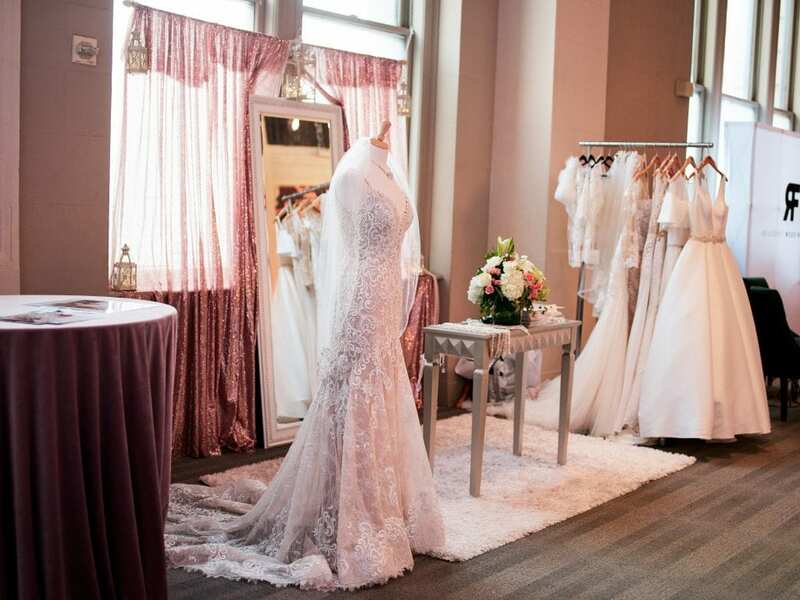 We loved meeting all the brides whom were looking for their special vendors for their special day!